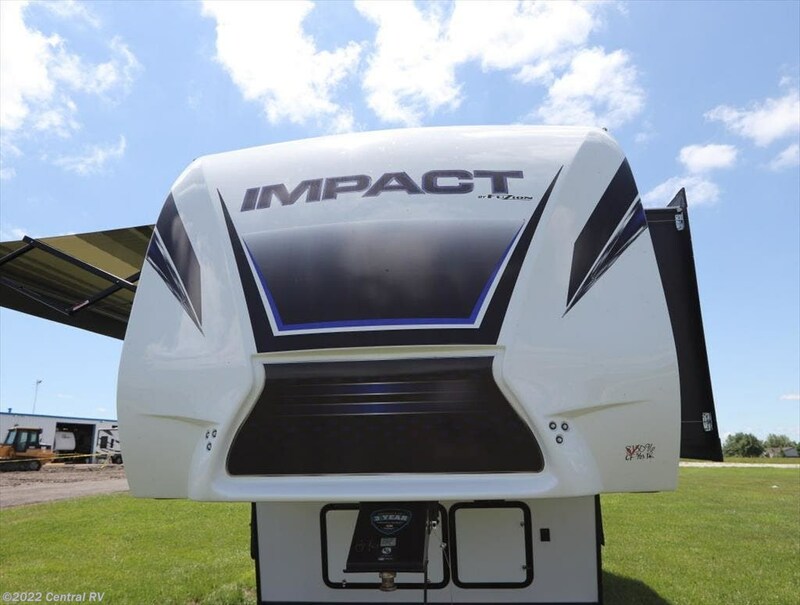 ****YES WE FINANCE! 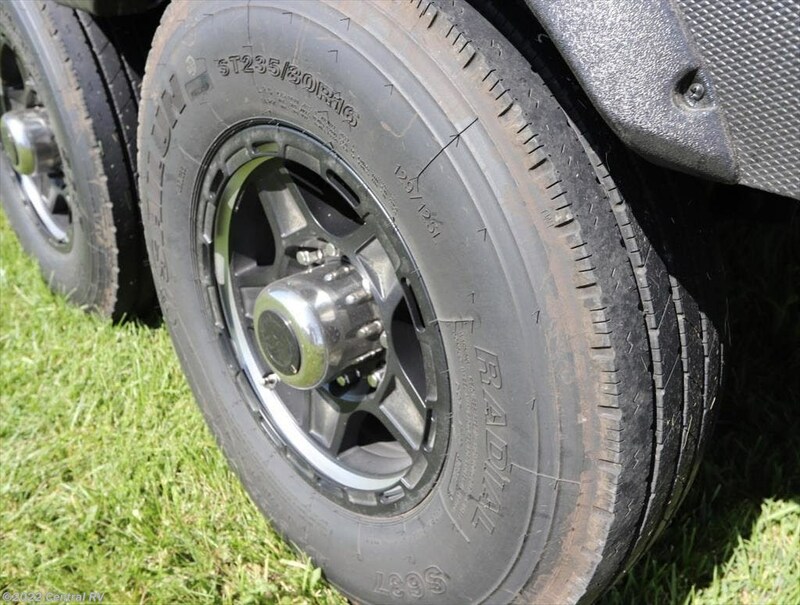 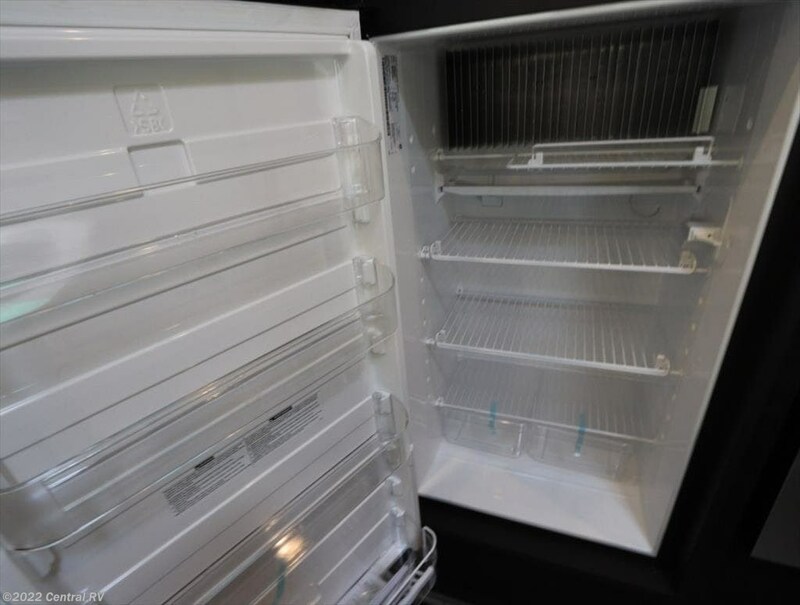 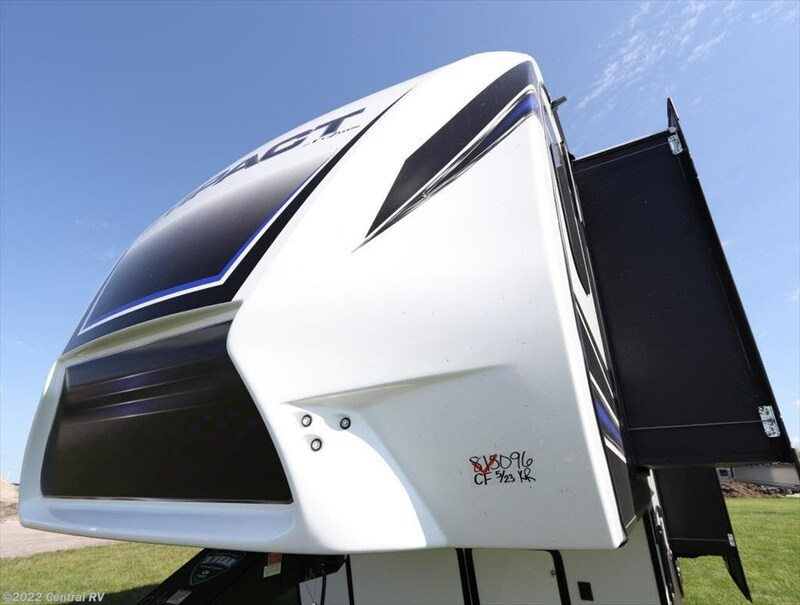 As low as 5.99%, with approved credit, up to 180 months (Also 240 months on 50k or over) with 600 credit or better. 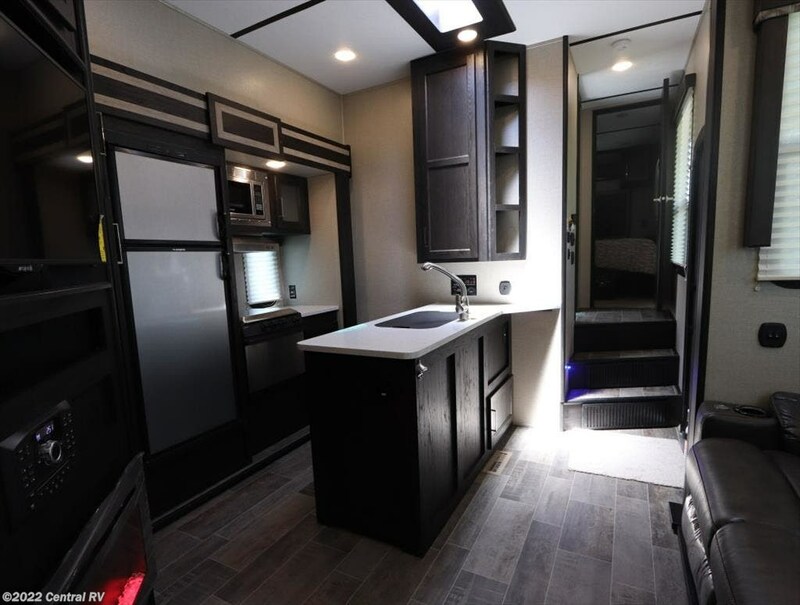 If you would like pre-approved, send me your email and I'll send an application to you or you can submit an application on our website Approval only takes 1-3 hours. 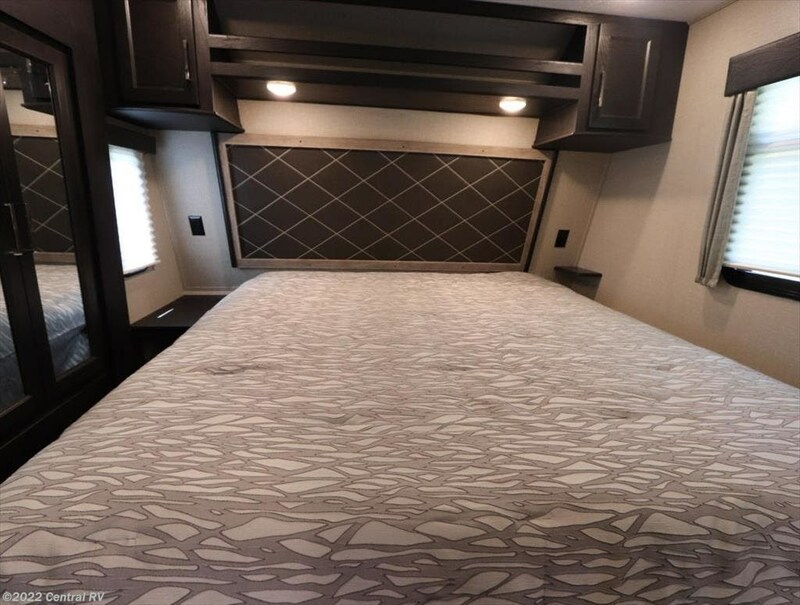 We take credit apps 7 days a week! 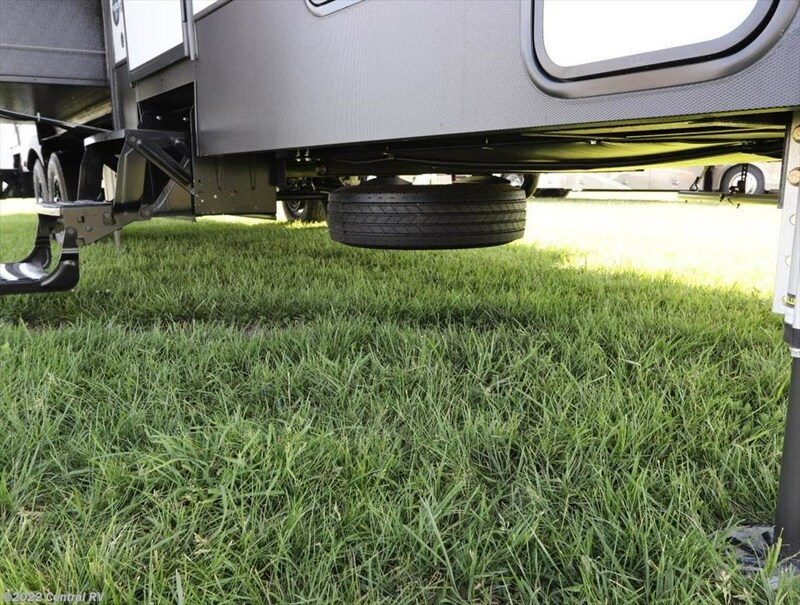 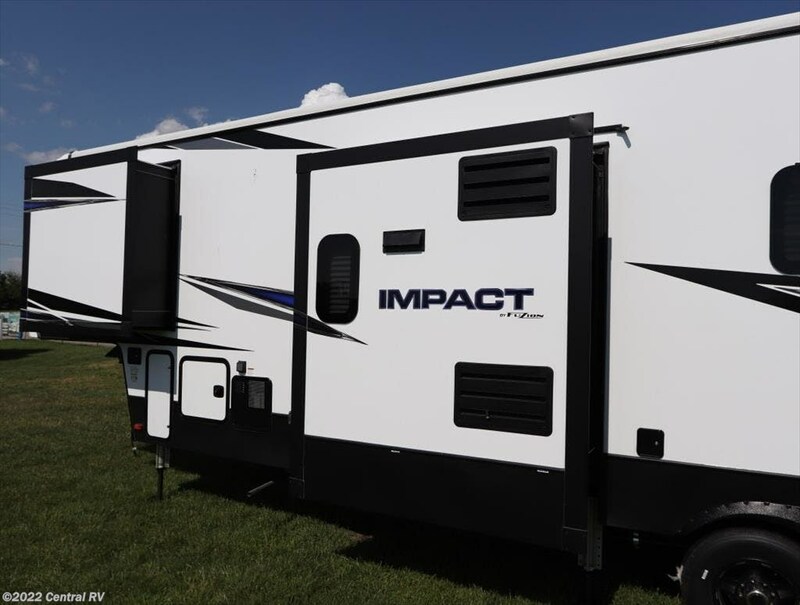 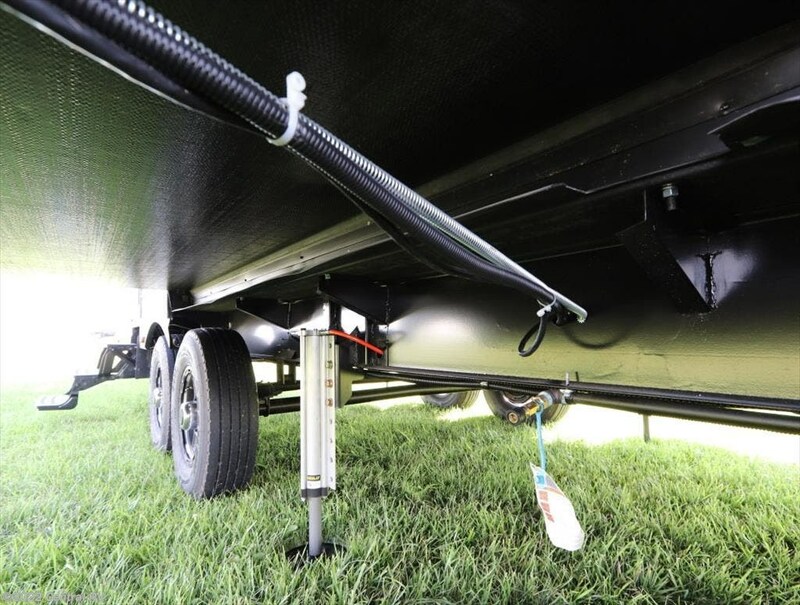 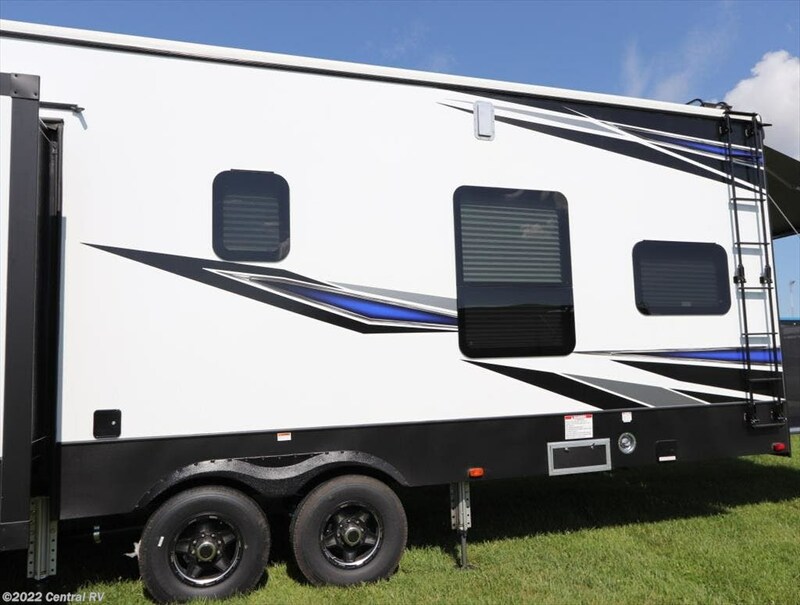 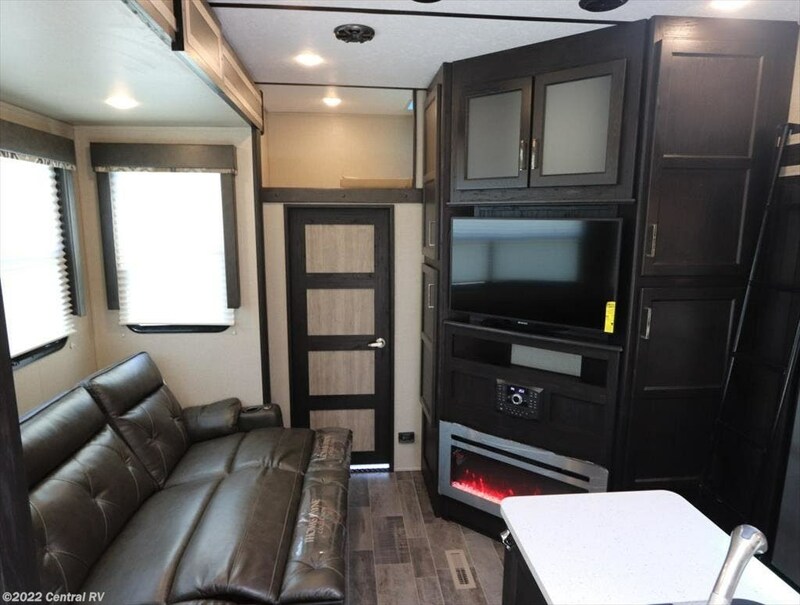 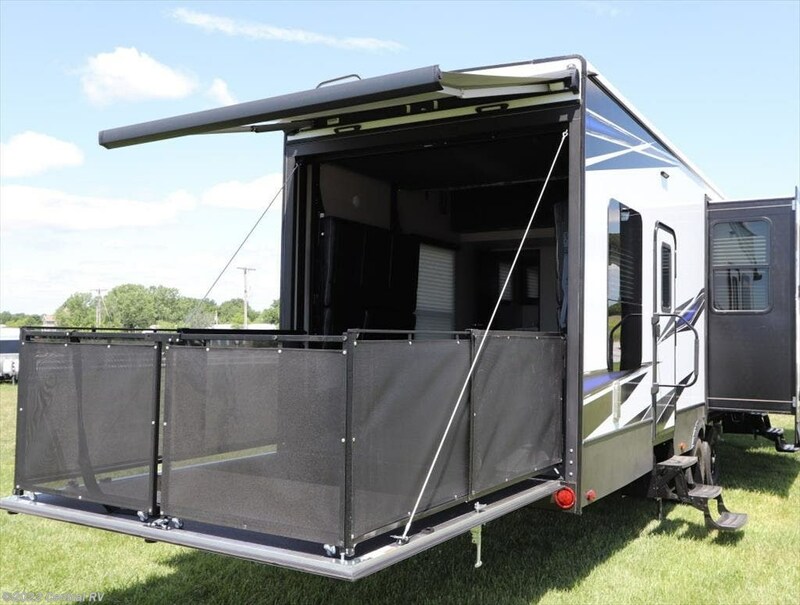 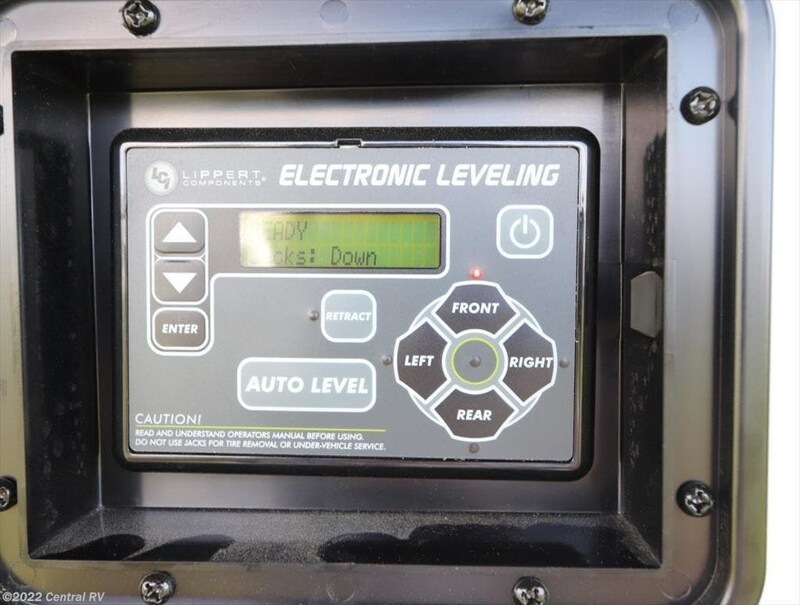 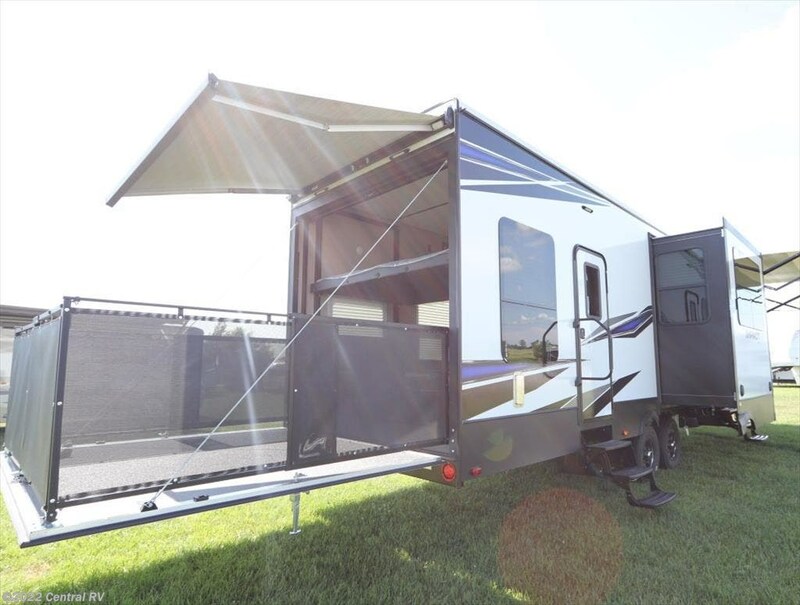 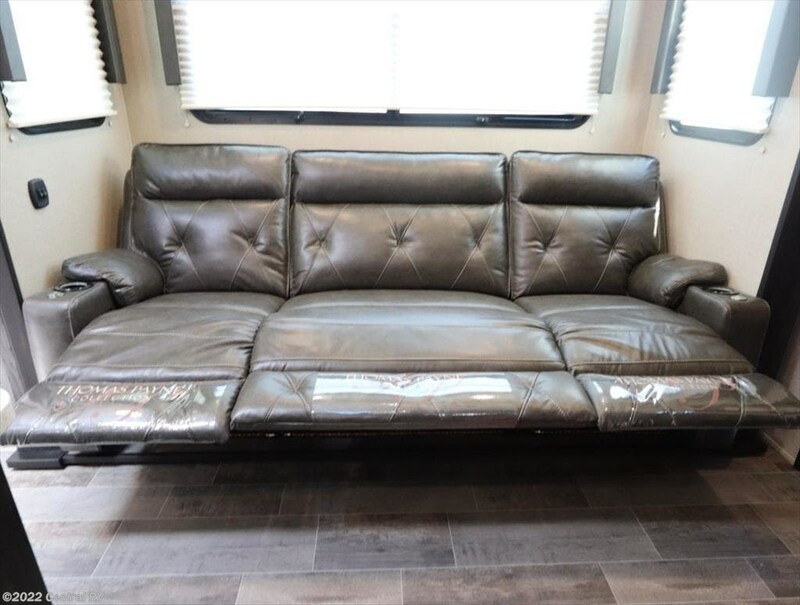 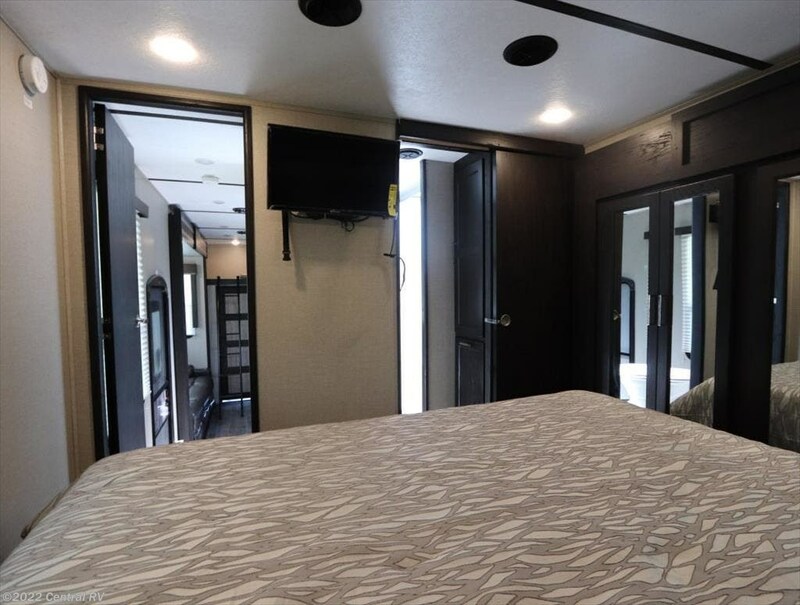 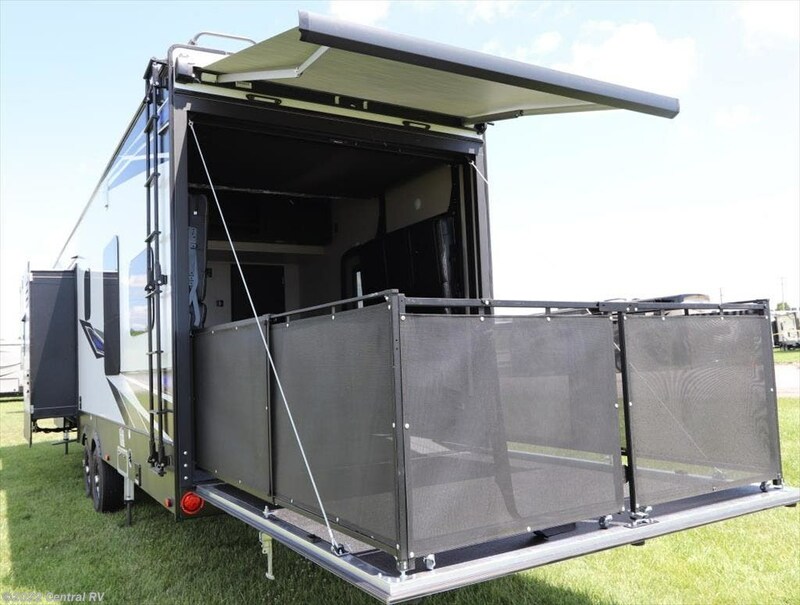 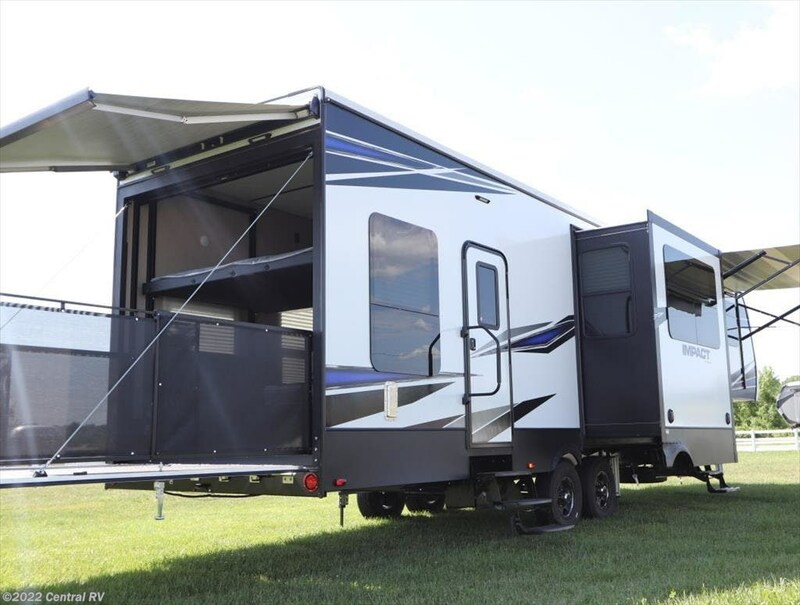 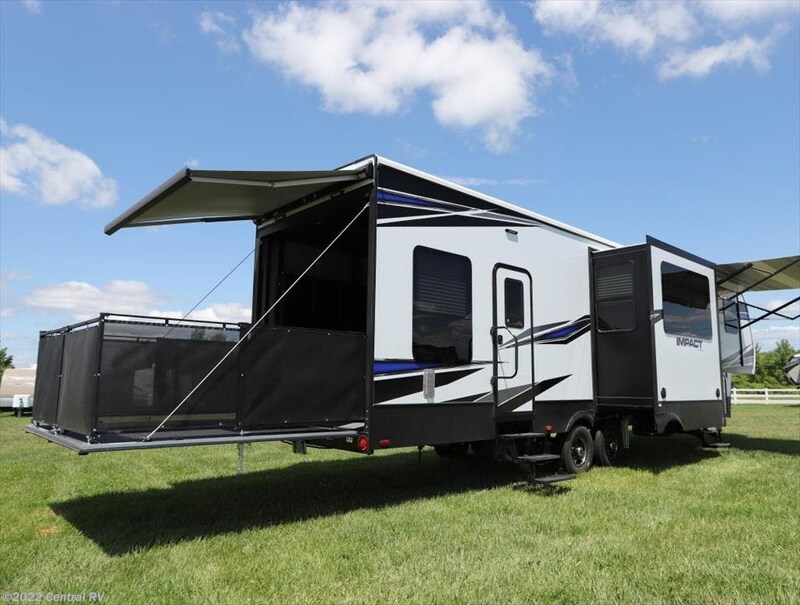 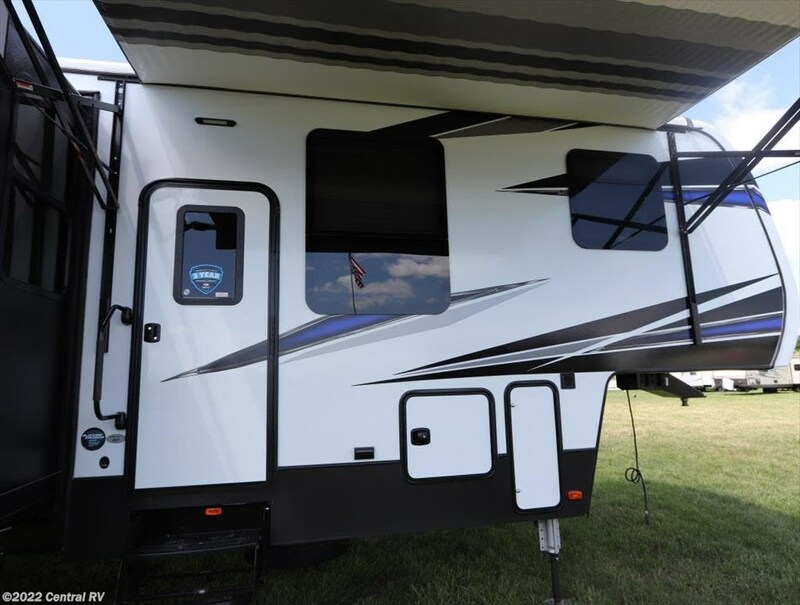 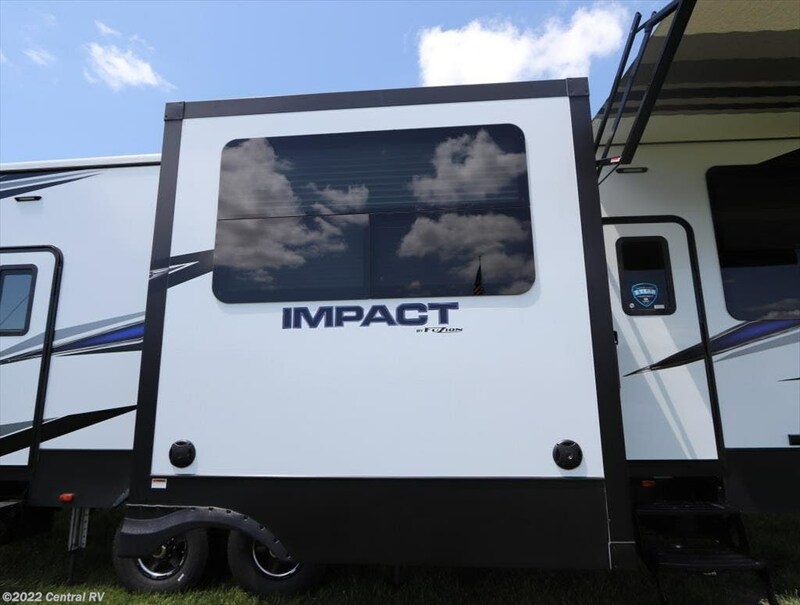 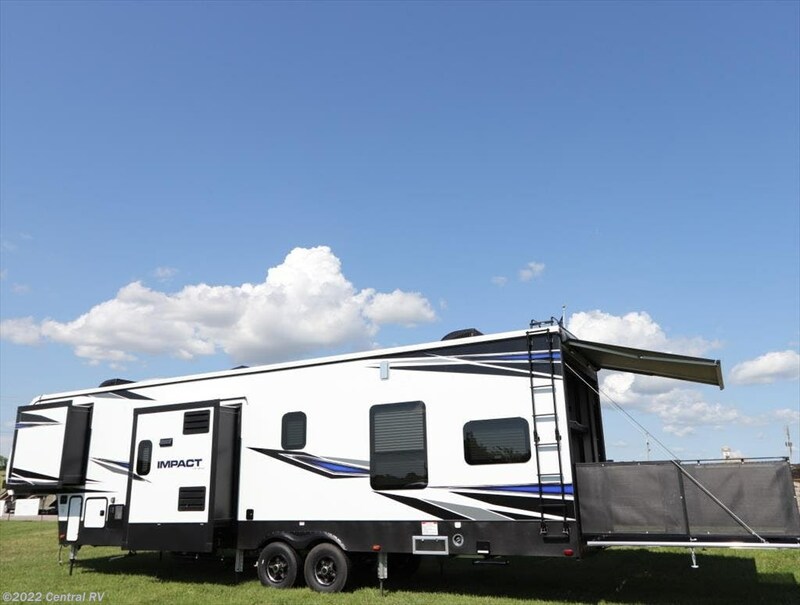 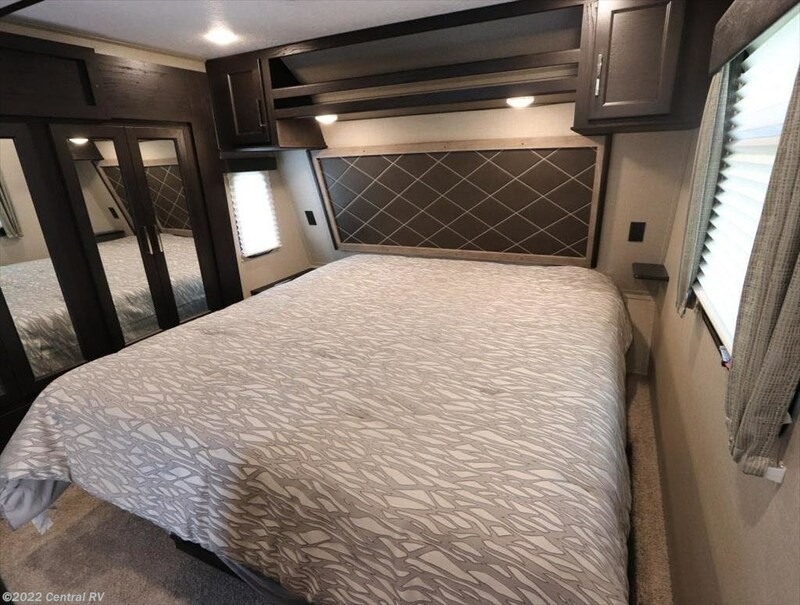 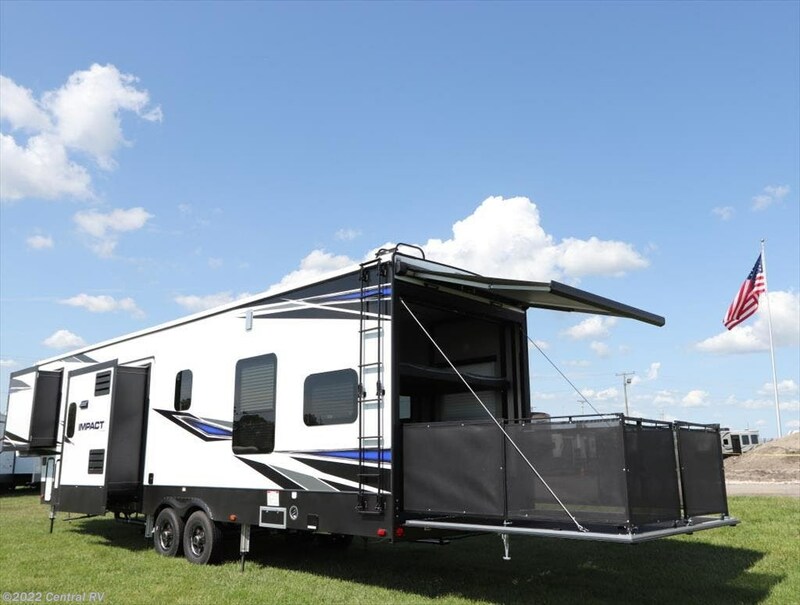 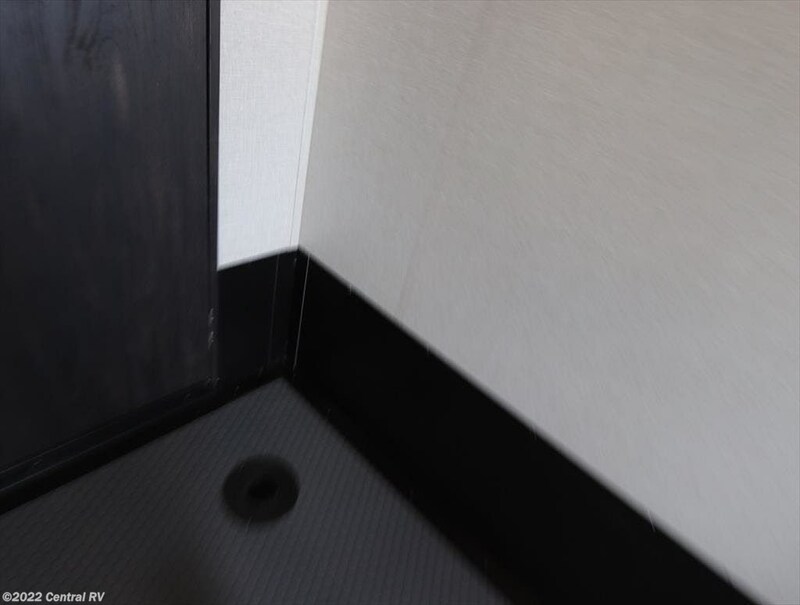 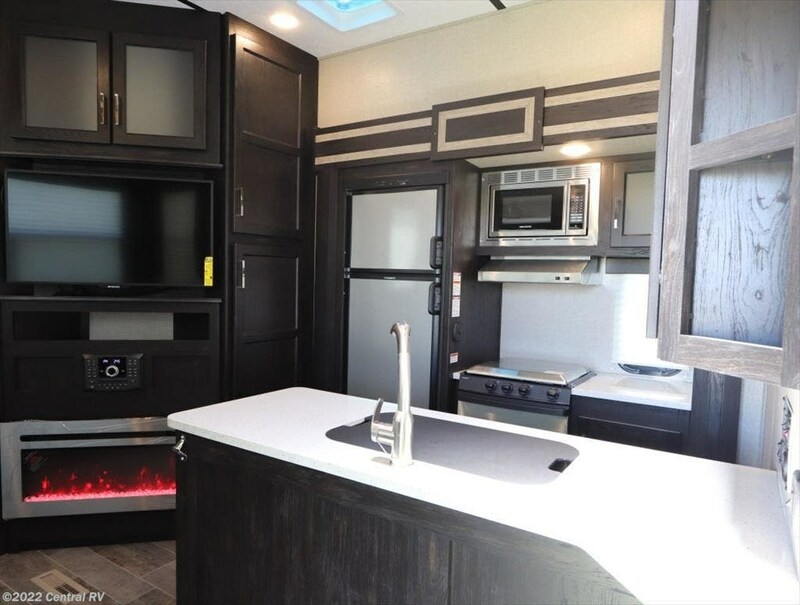 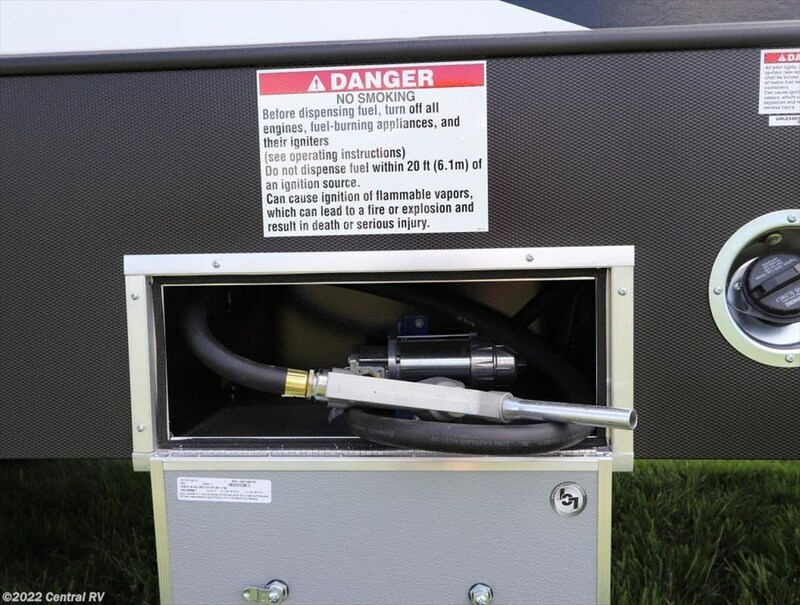 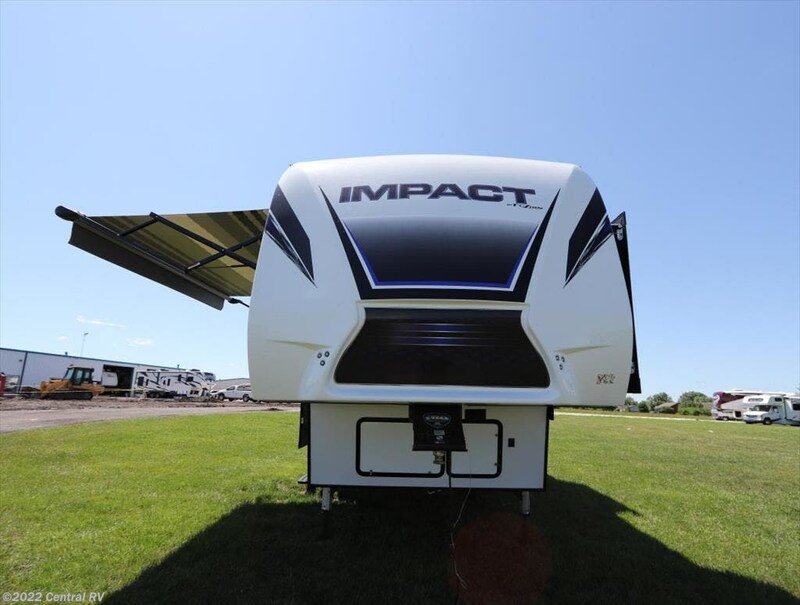 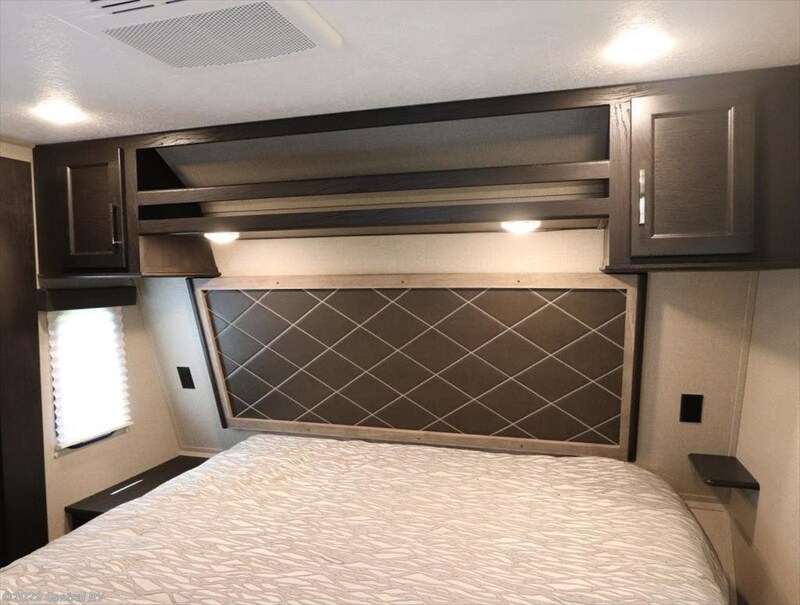 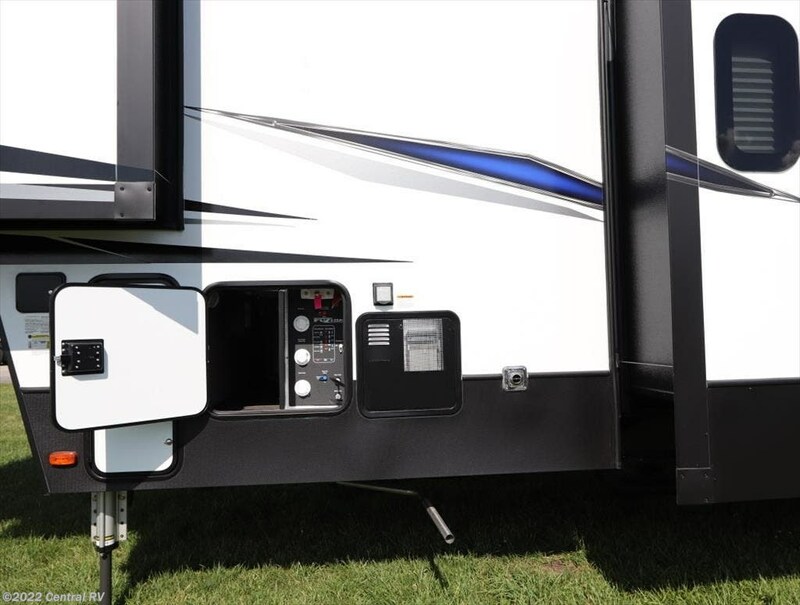 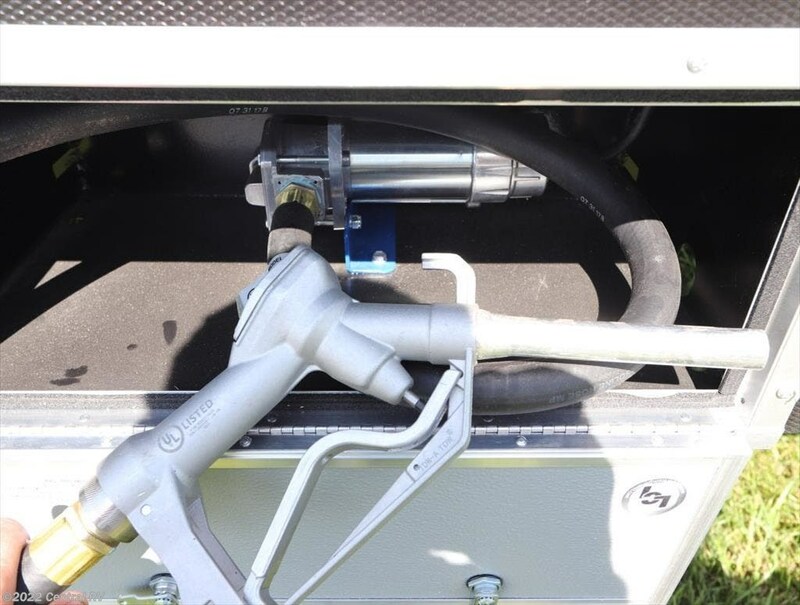 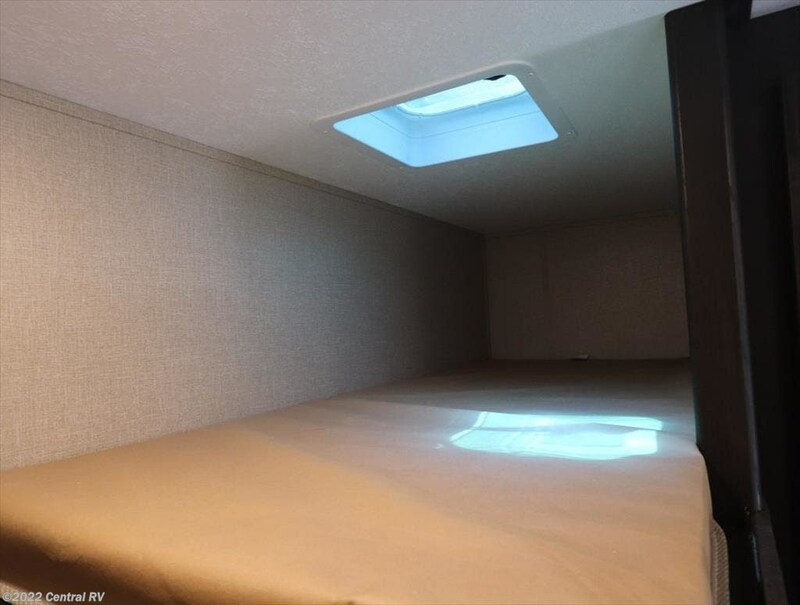 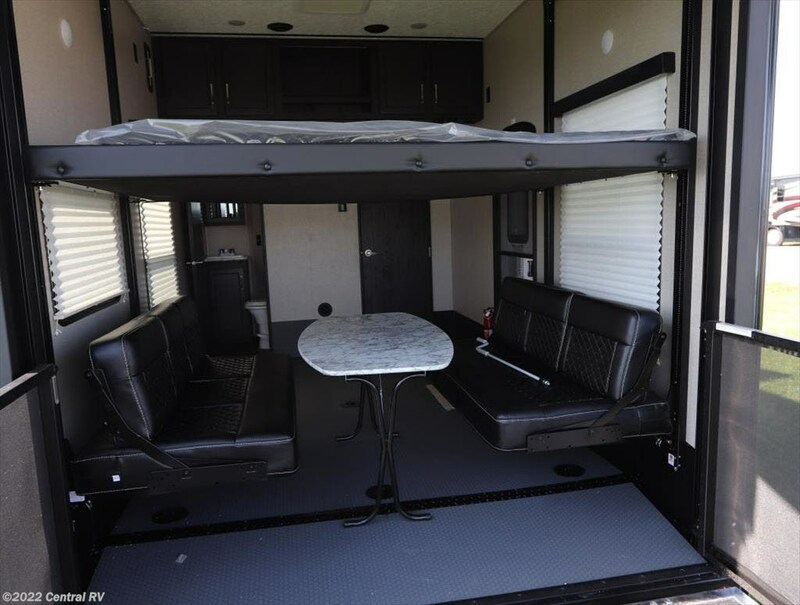 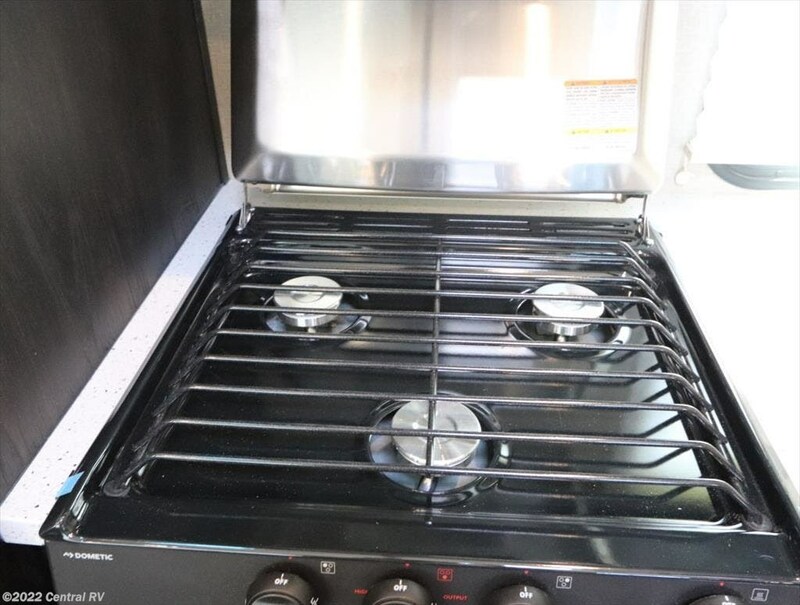 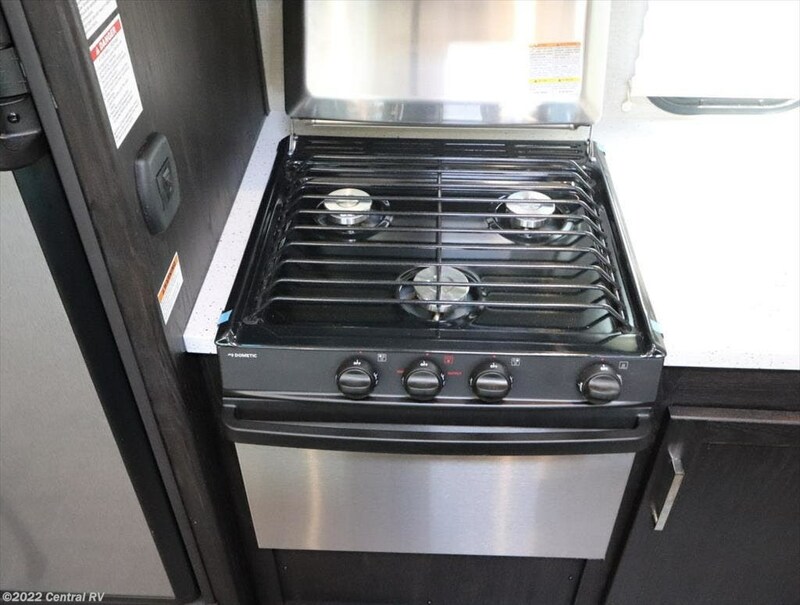 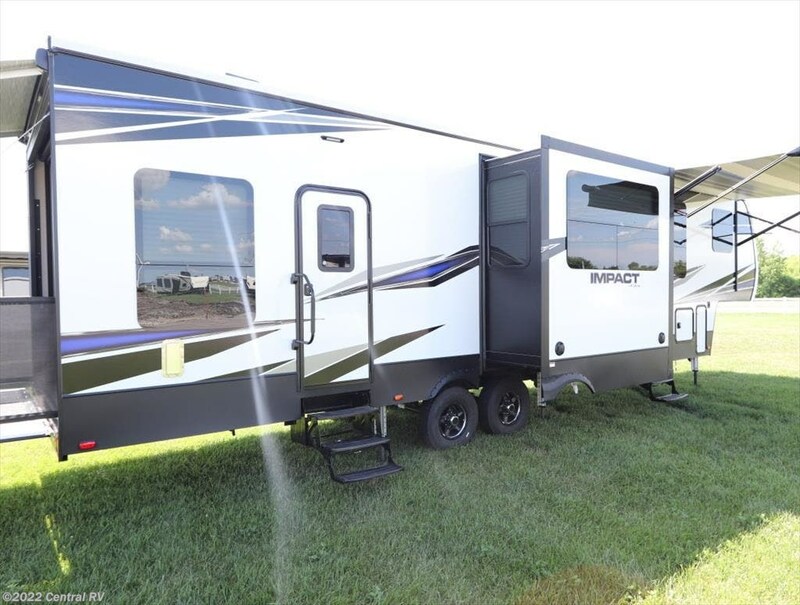 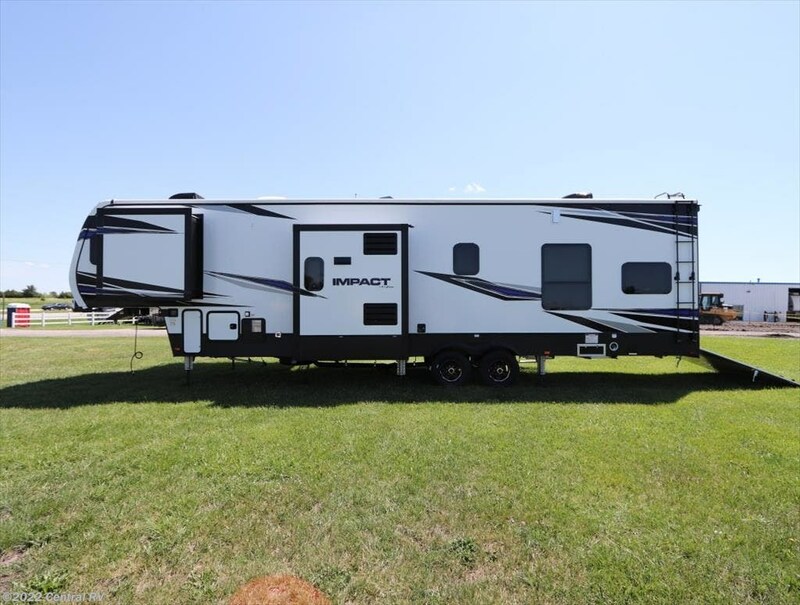 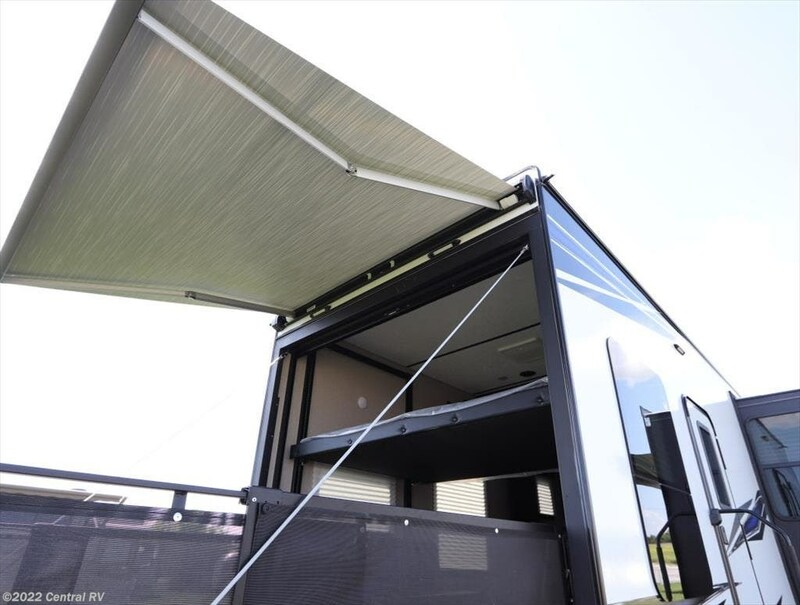 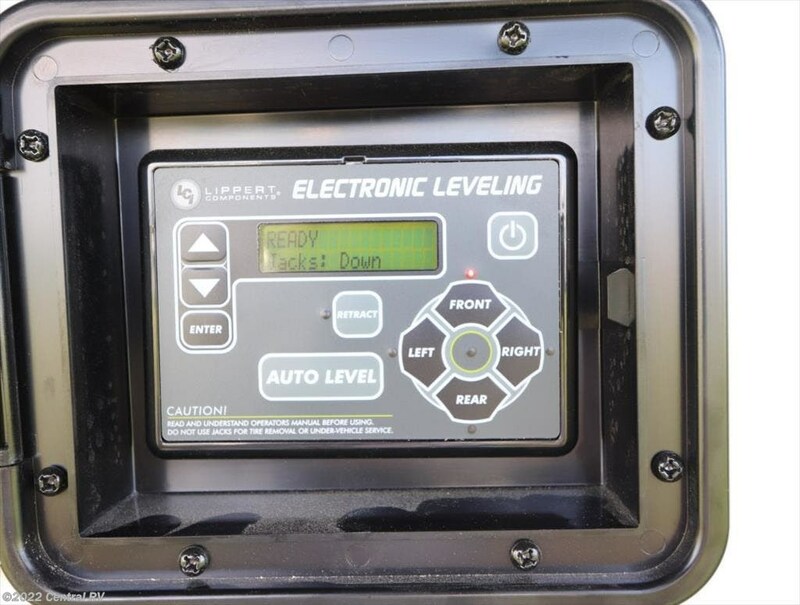 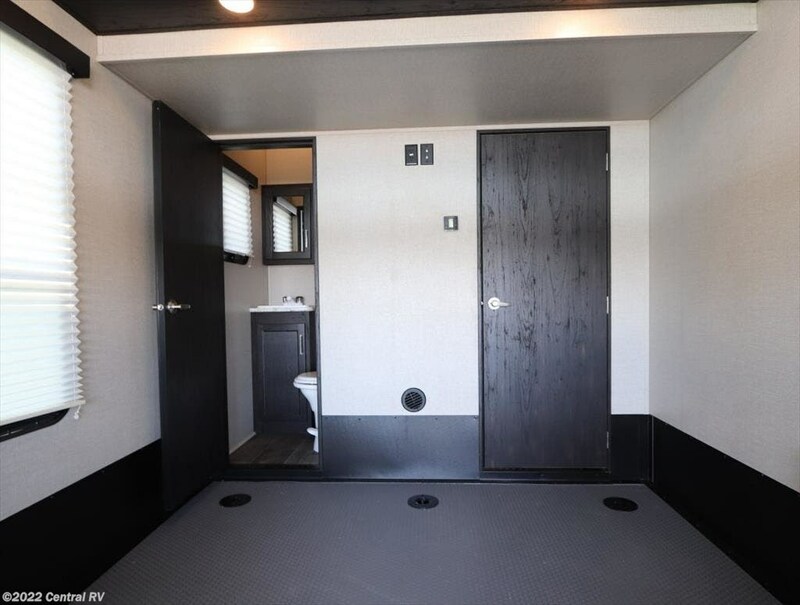 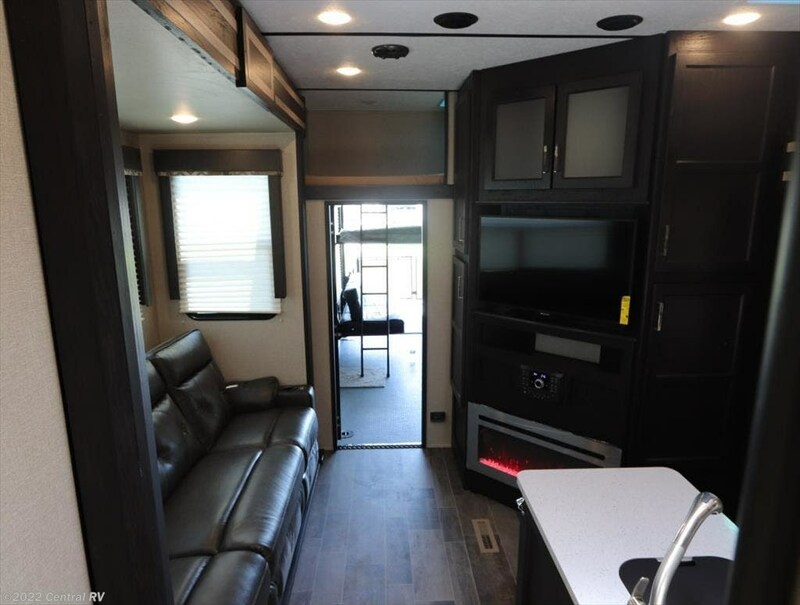 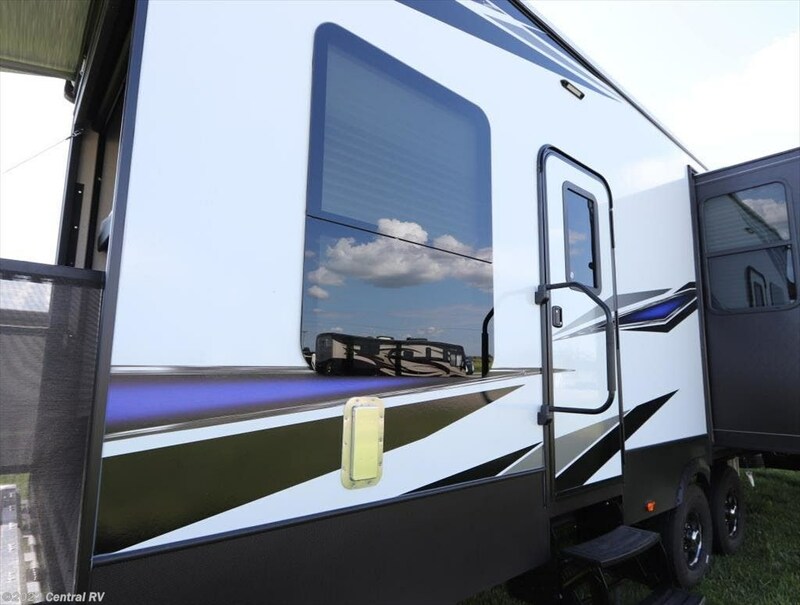 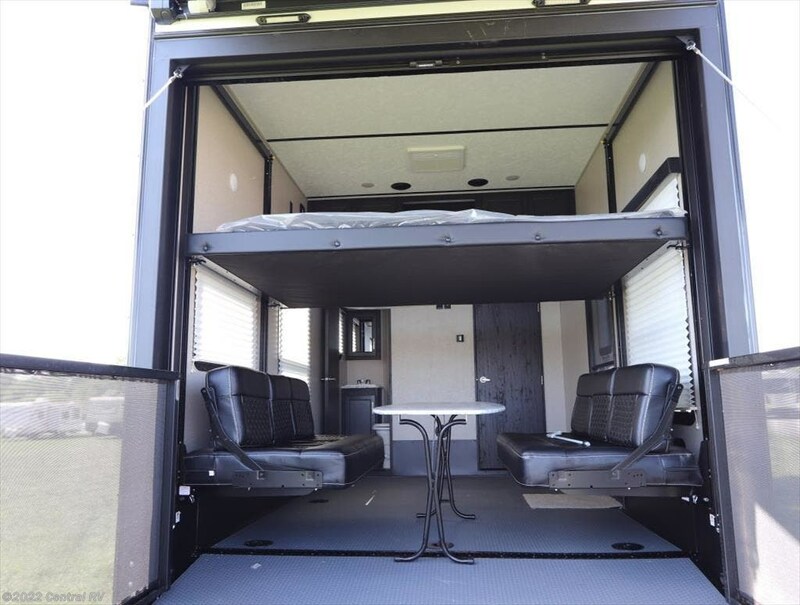 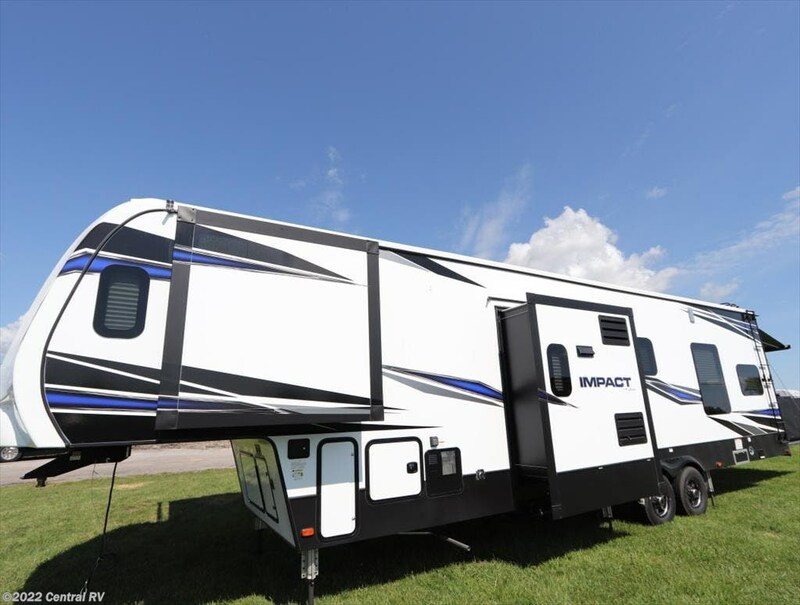 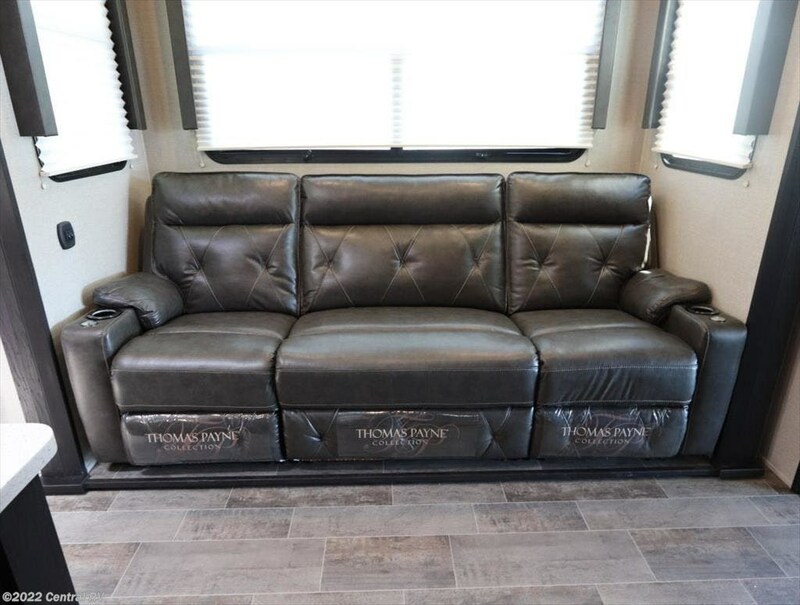 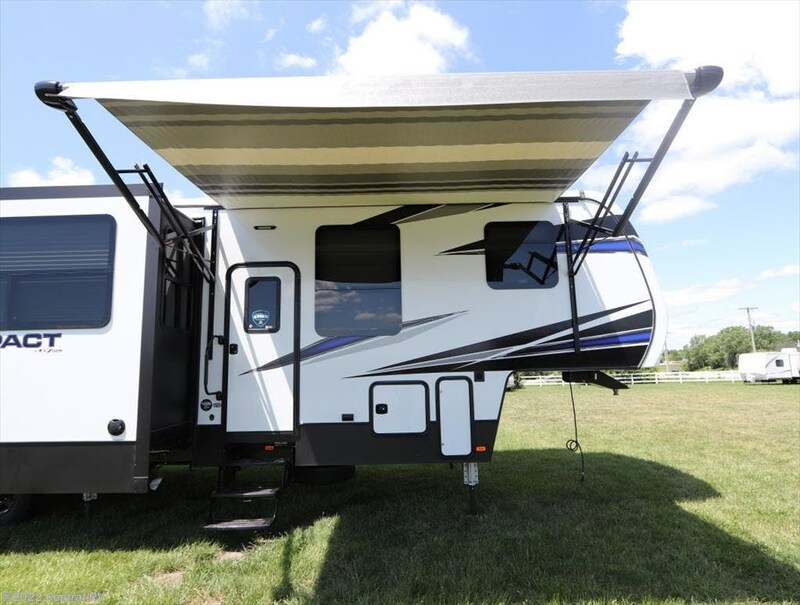 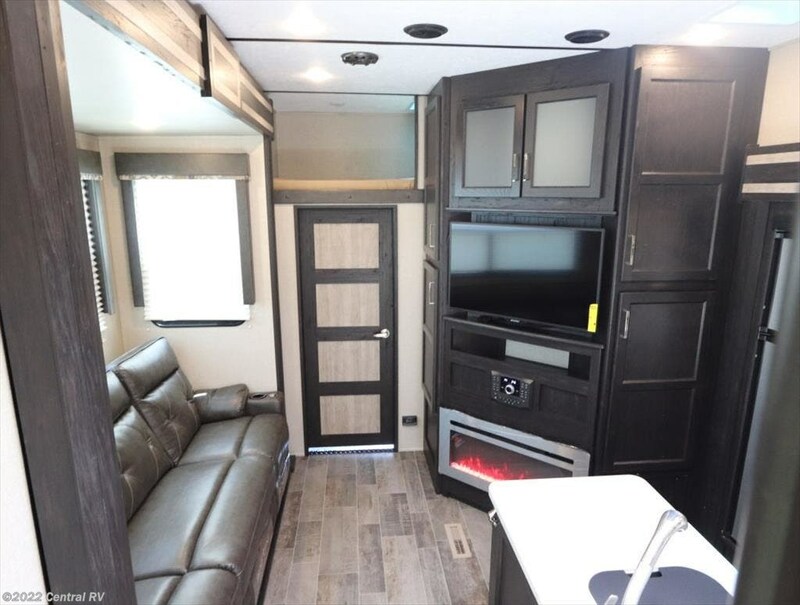 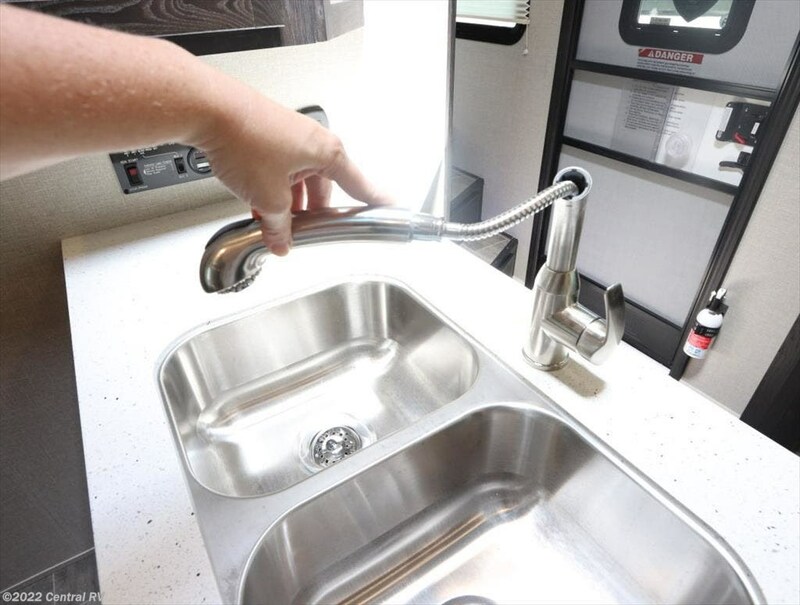 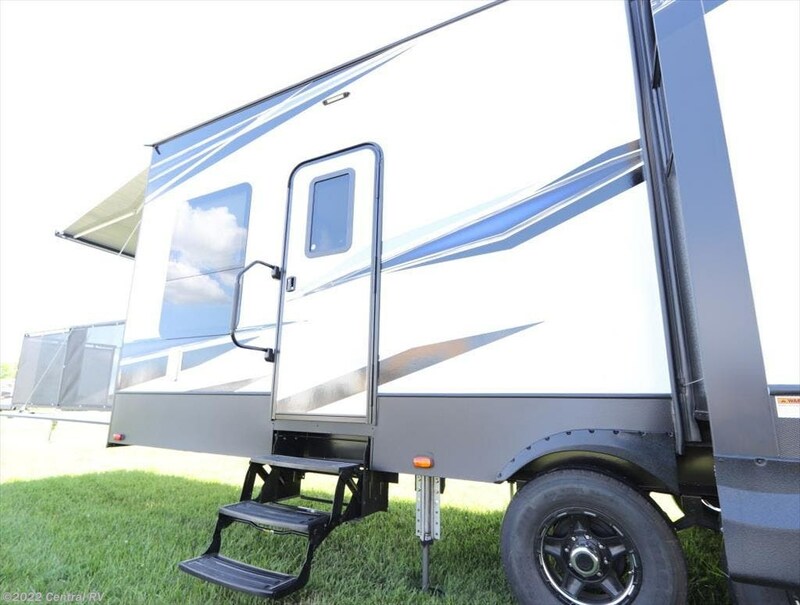 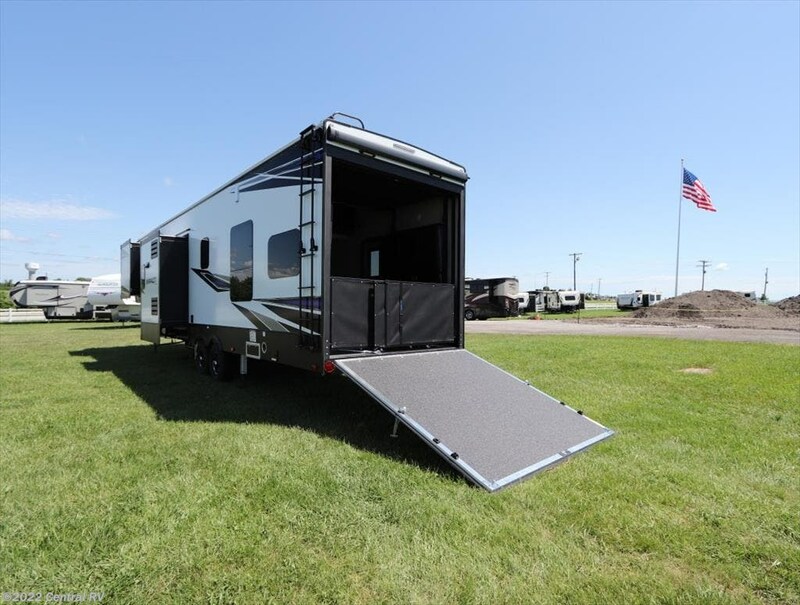 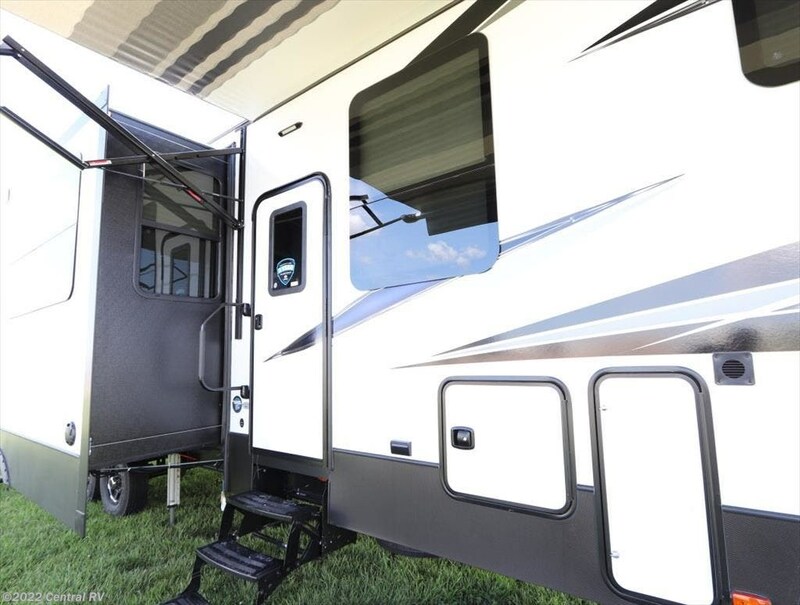 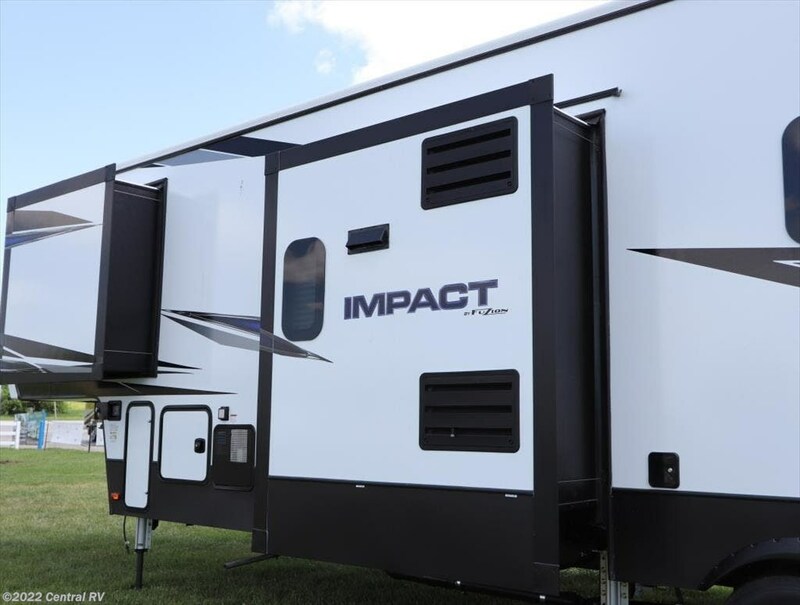 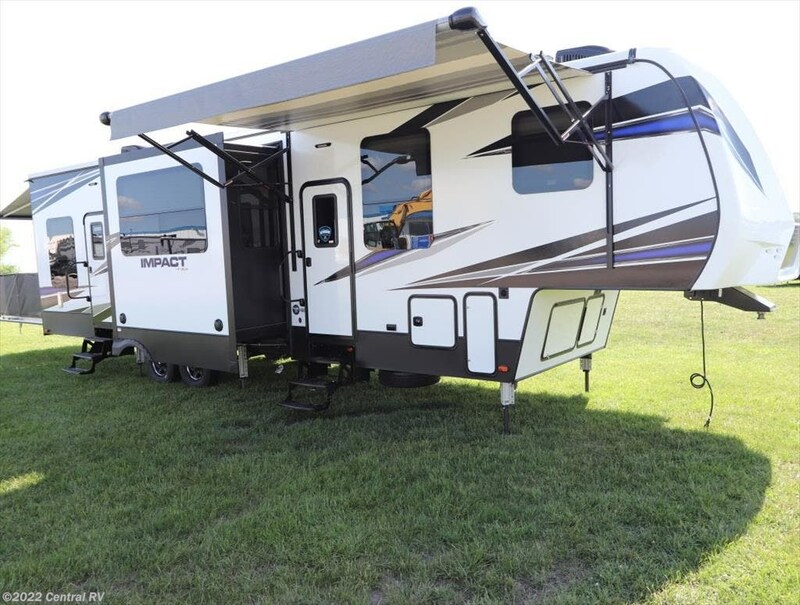 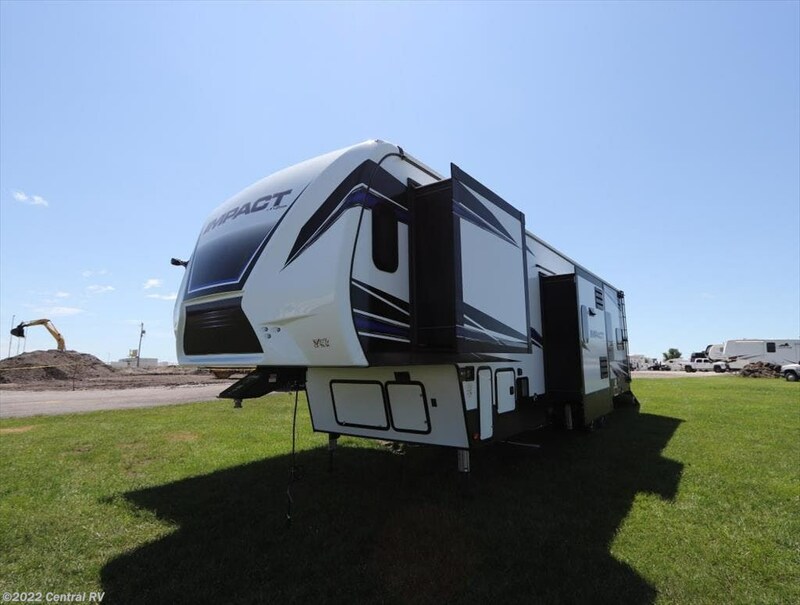 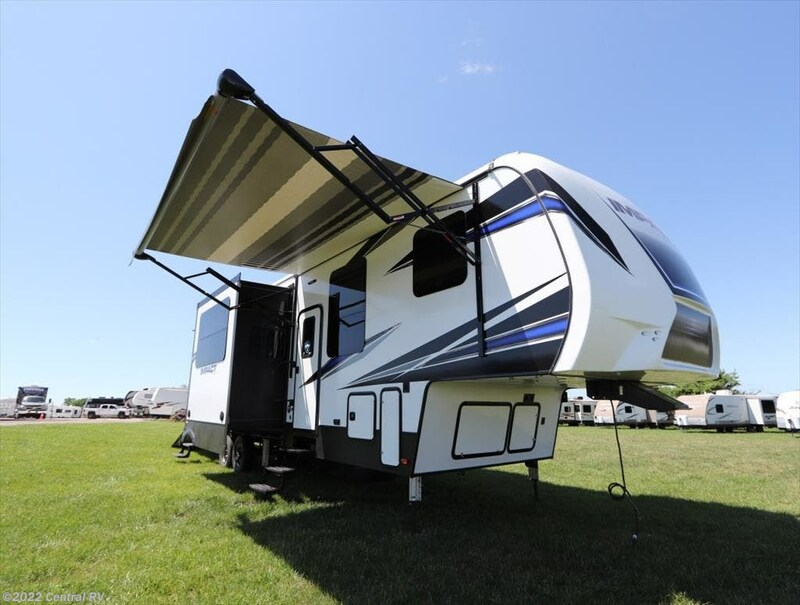 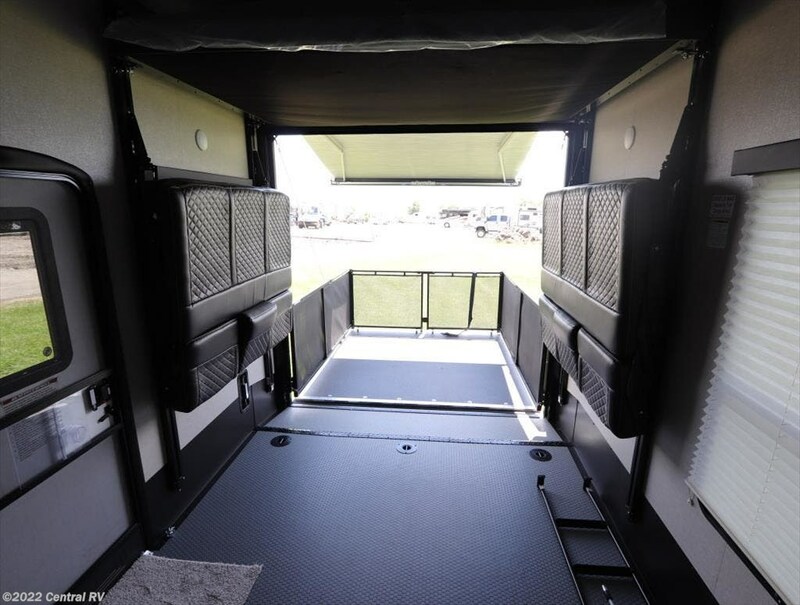 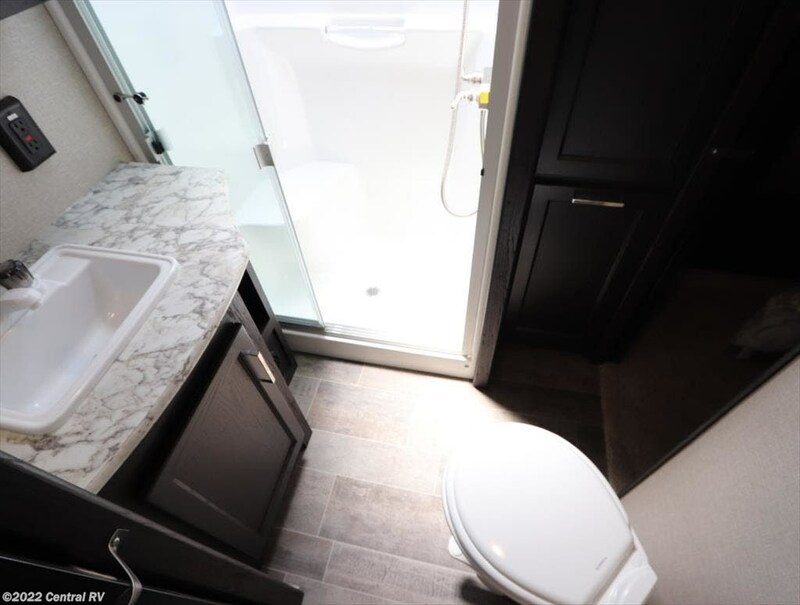 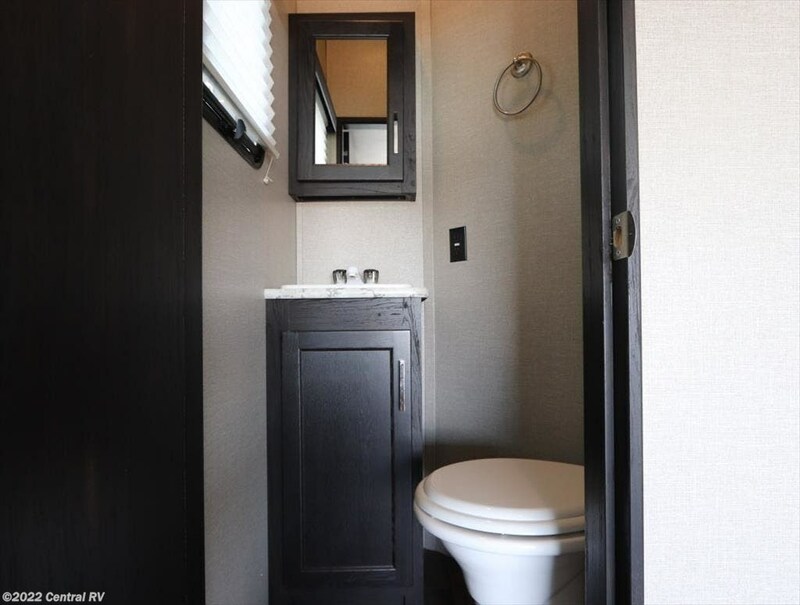 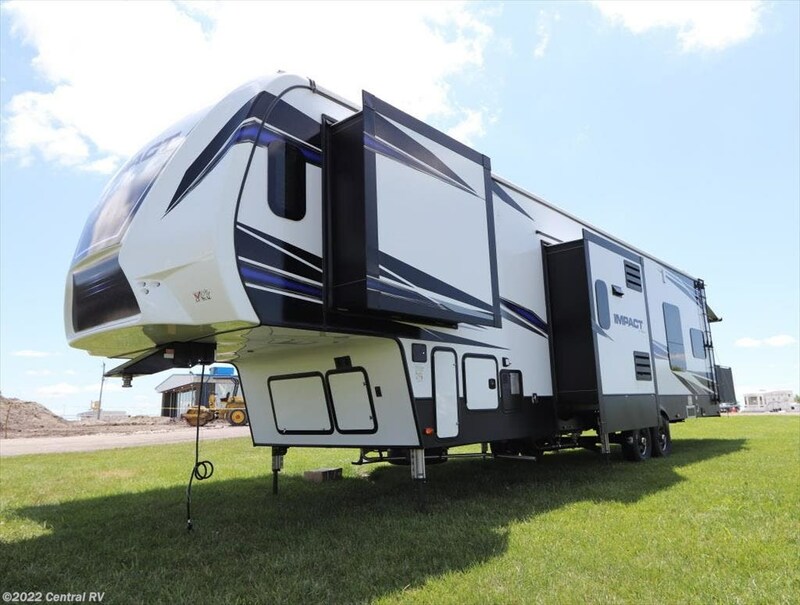 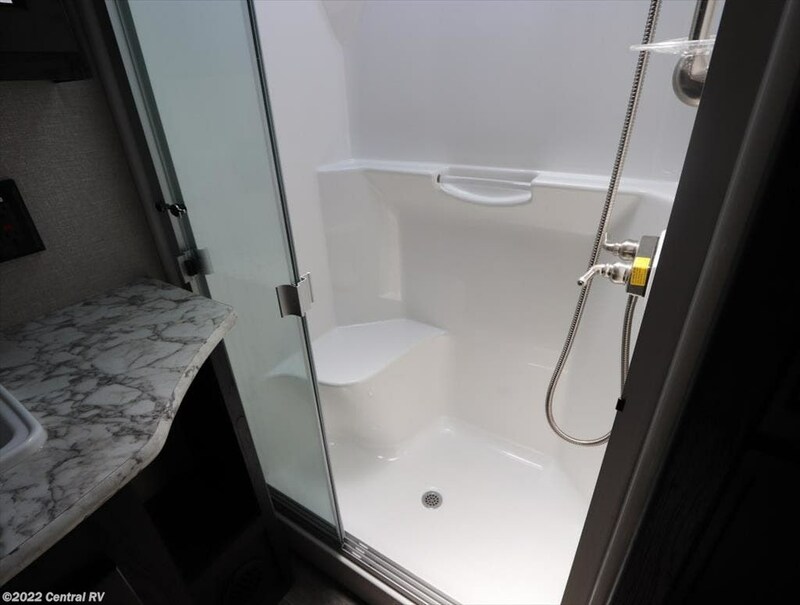 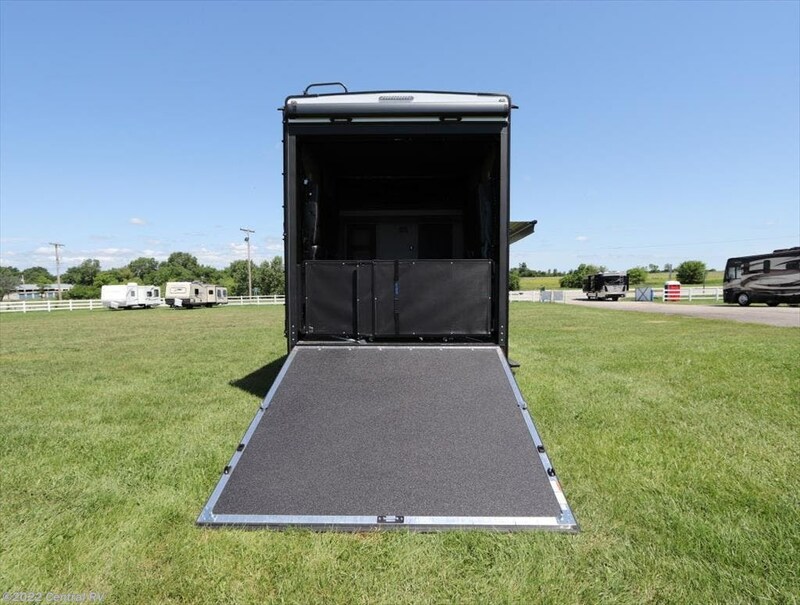 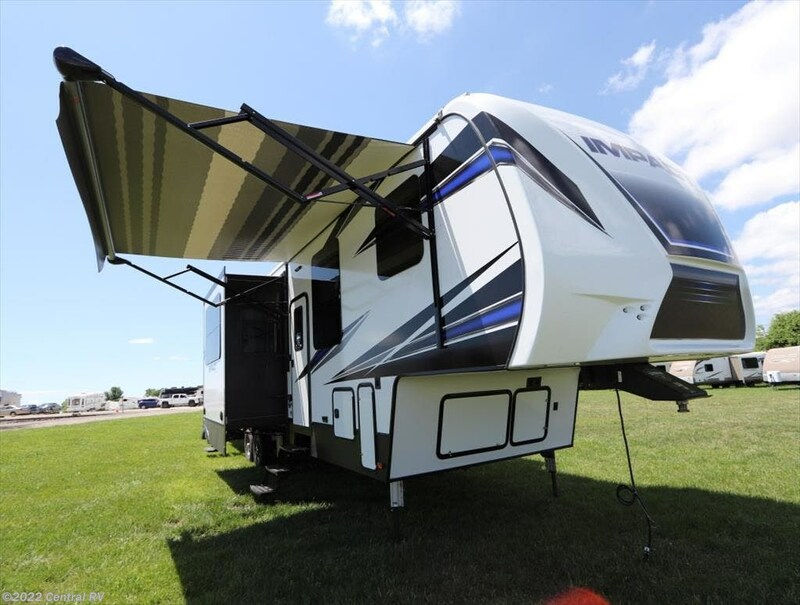 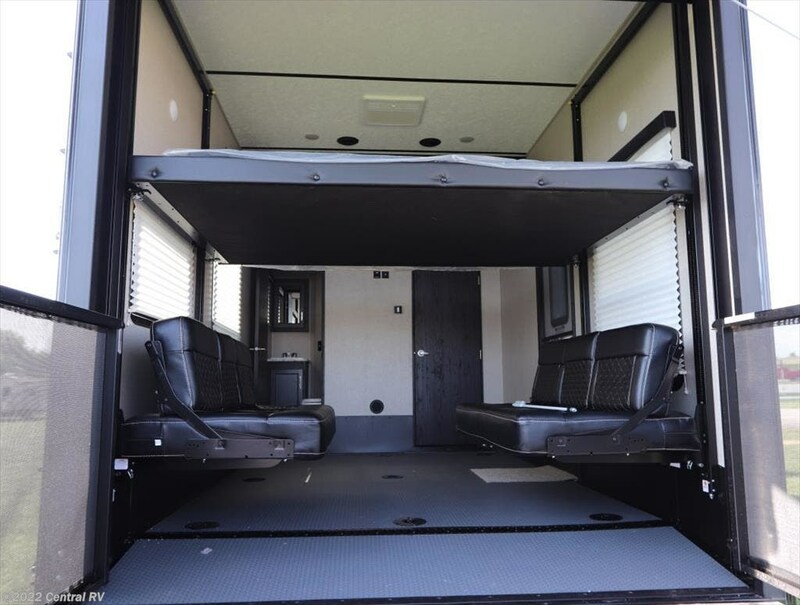 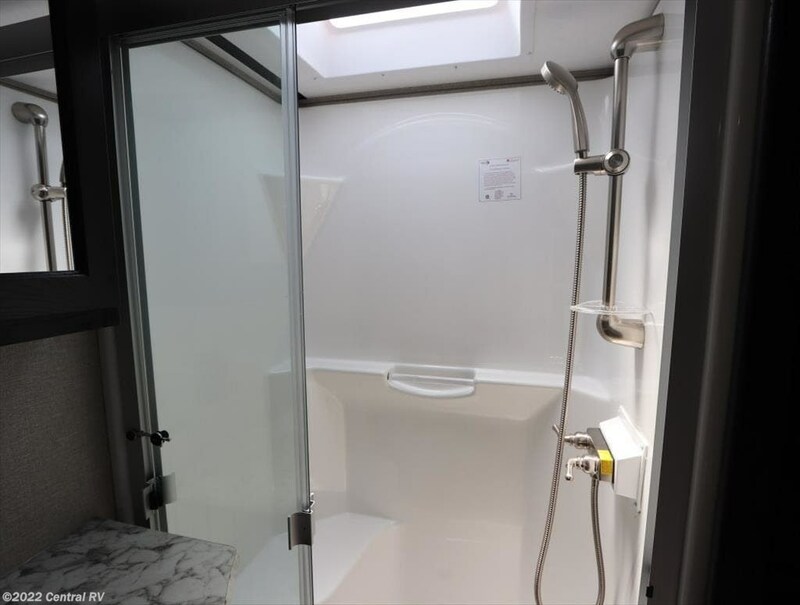 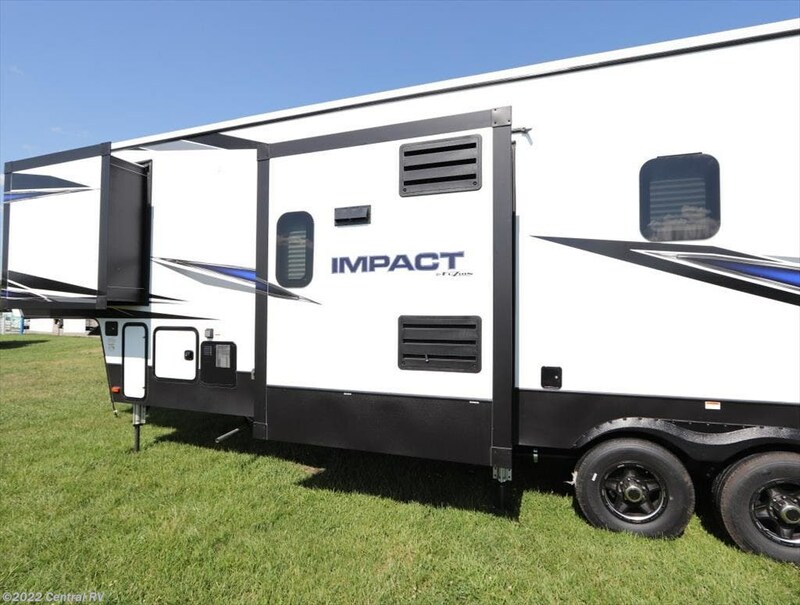 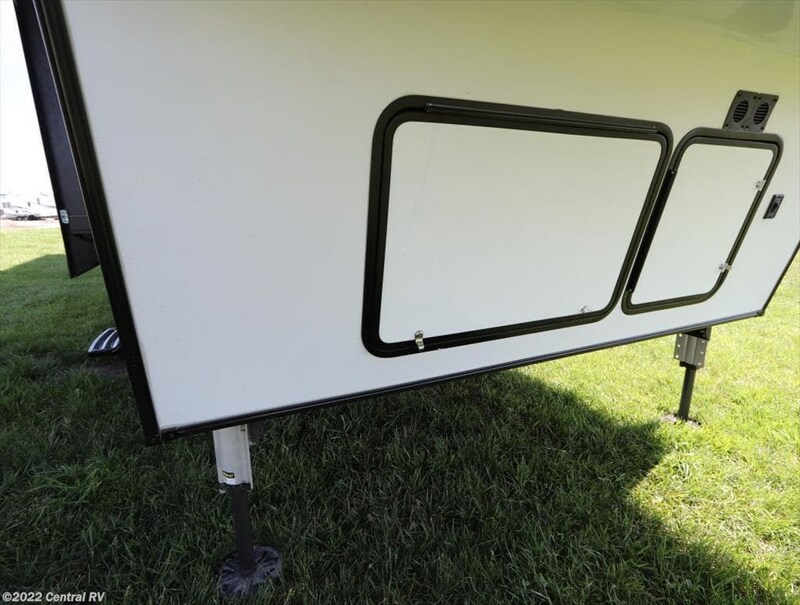 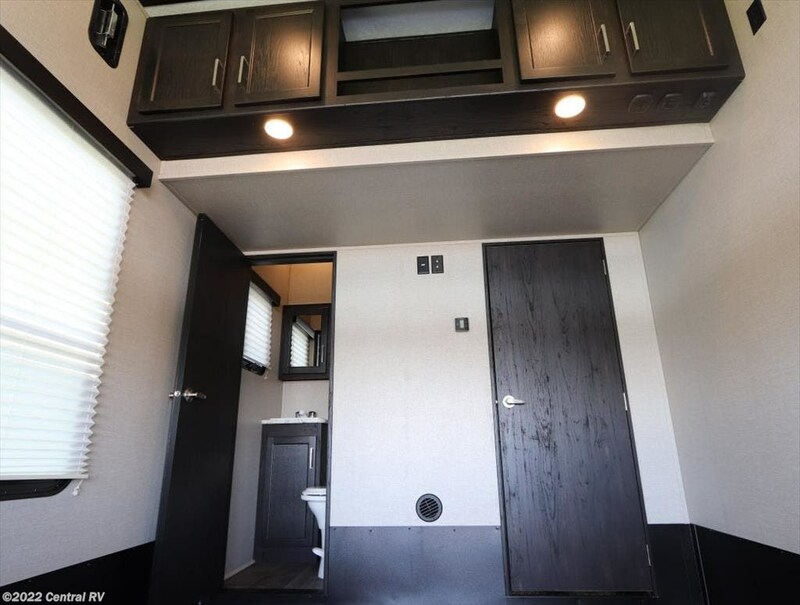 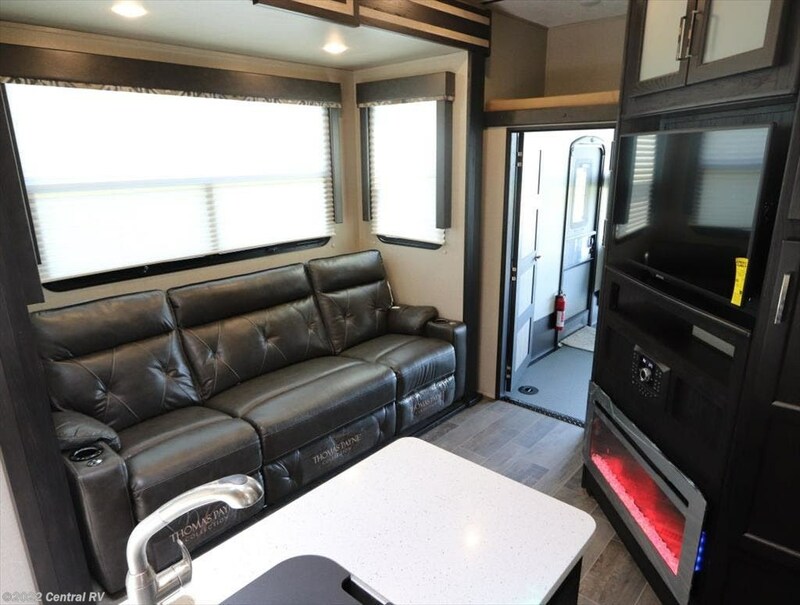 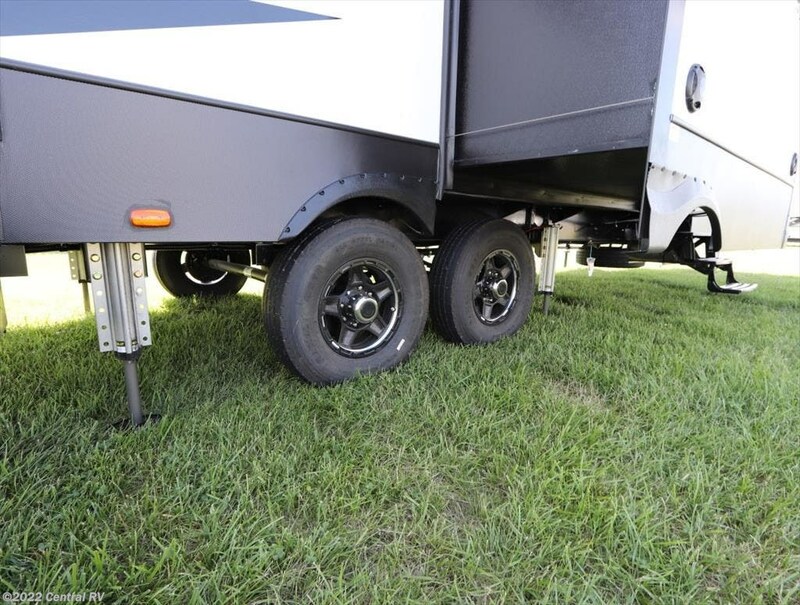 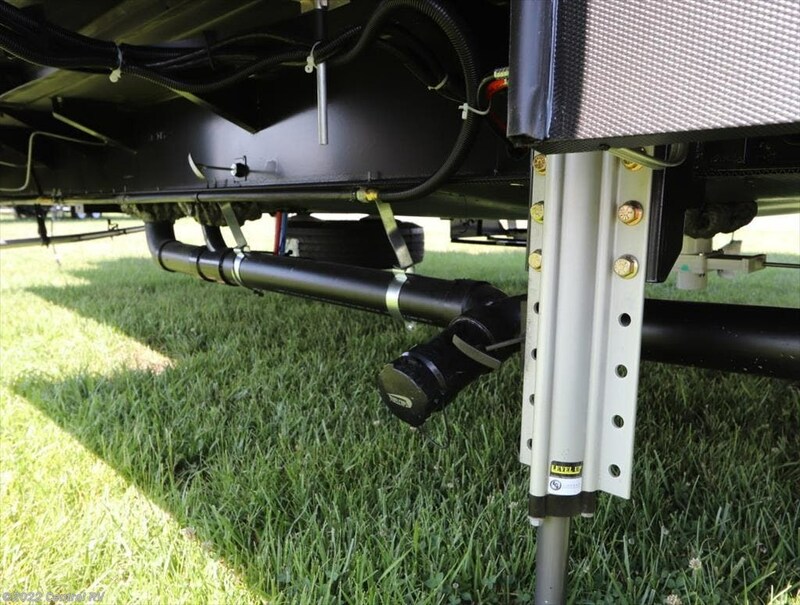 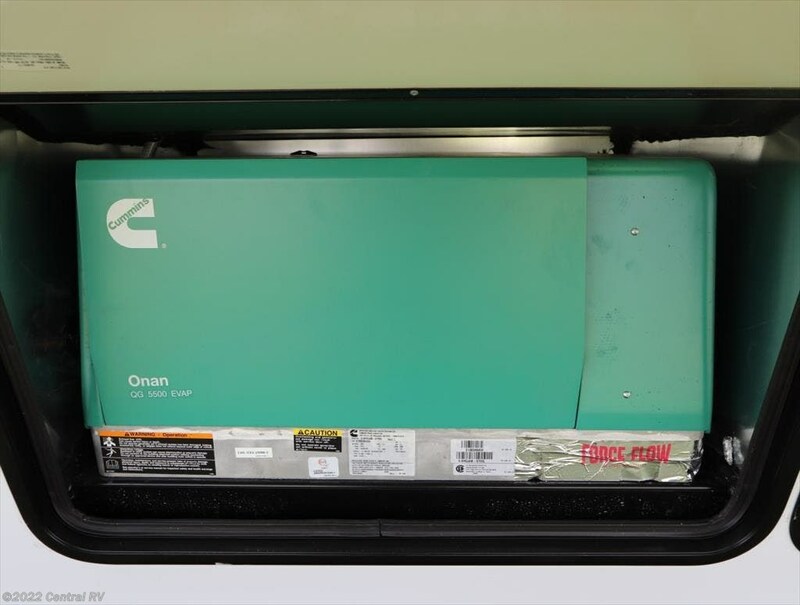 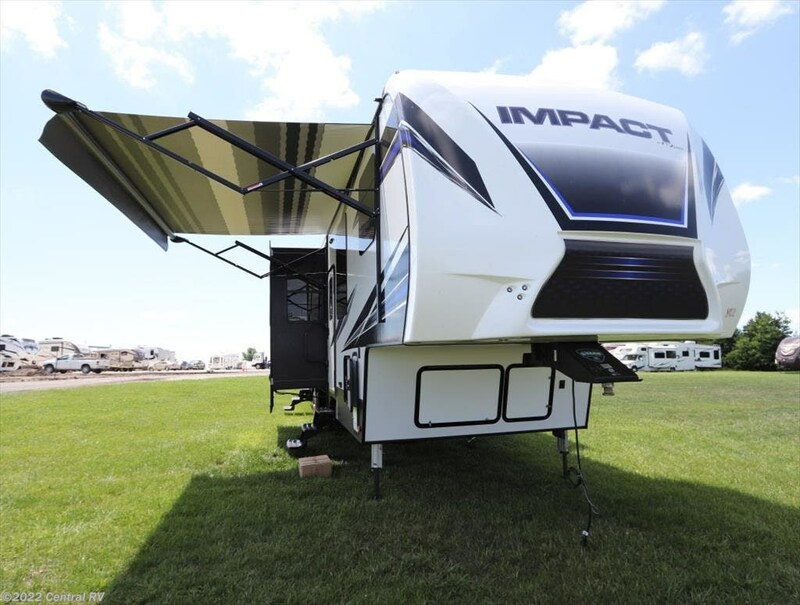 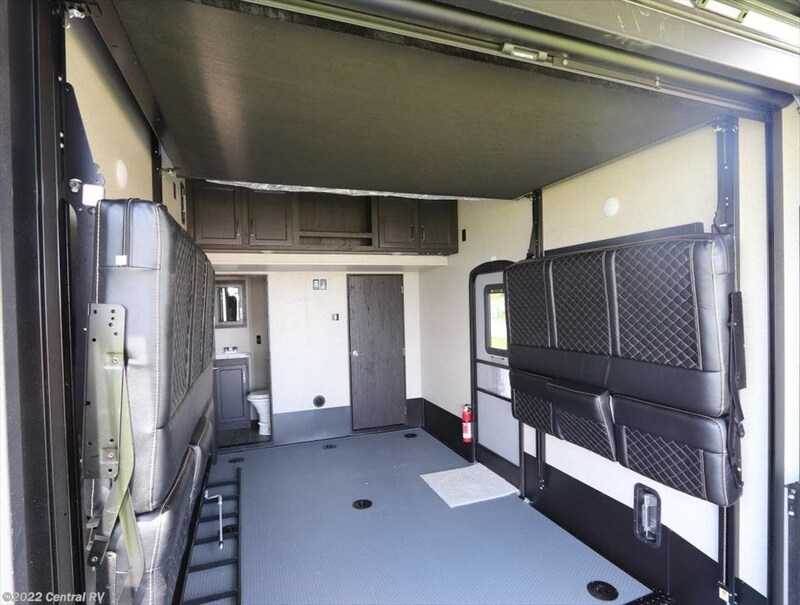 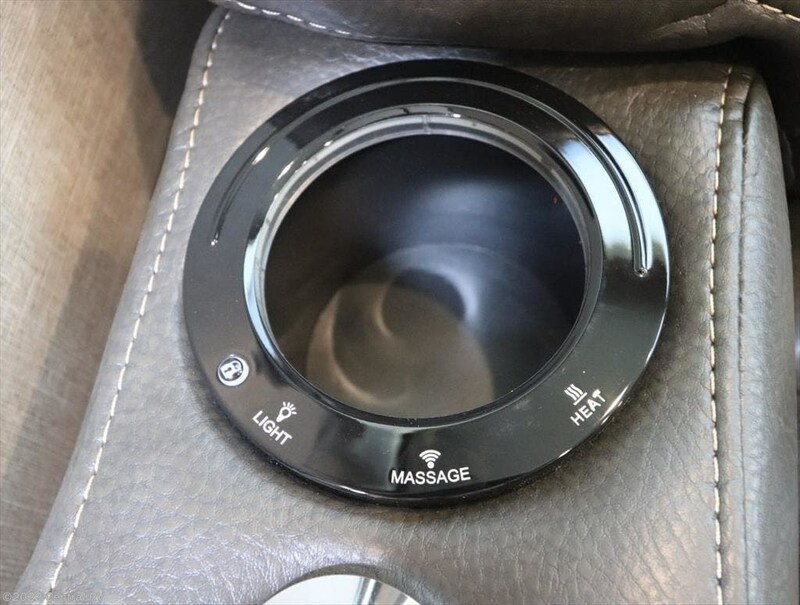 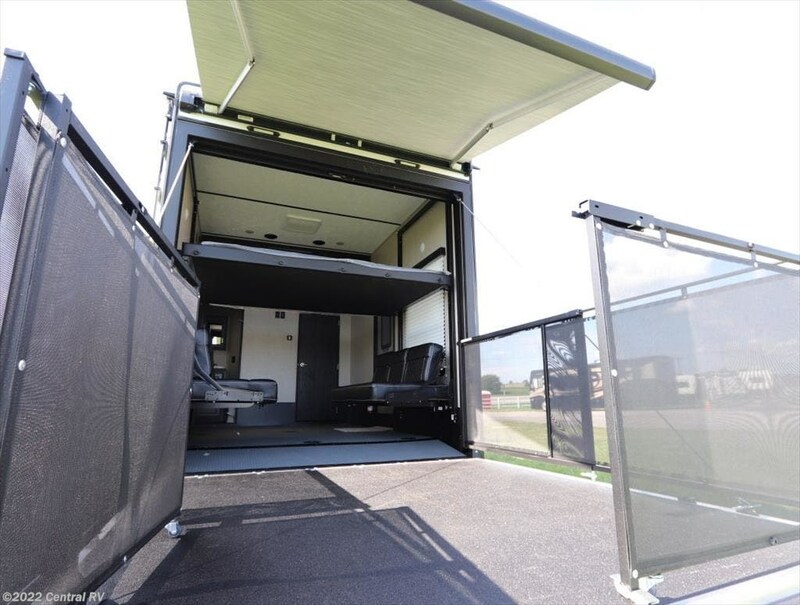 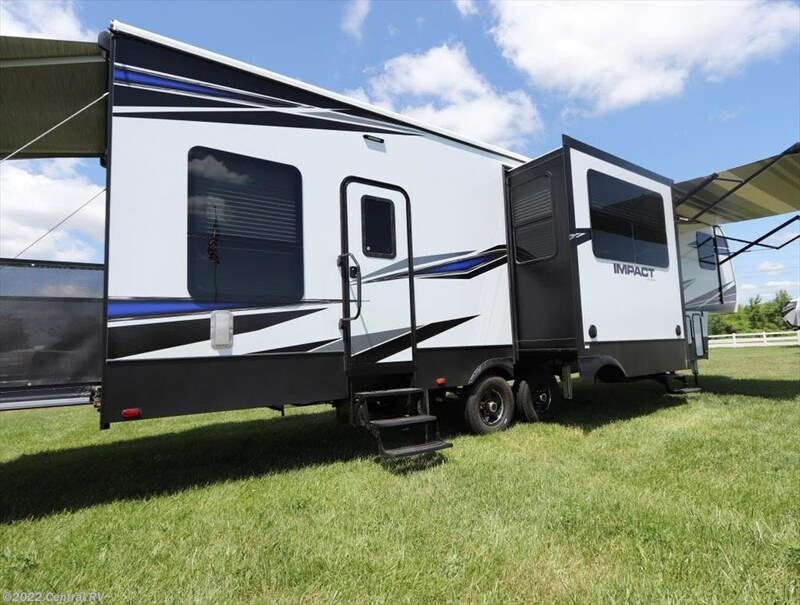 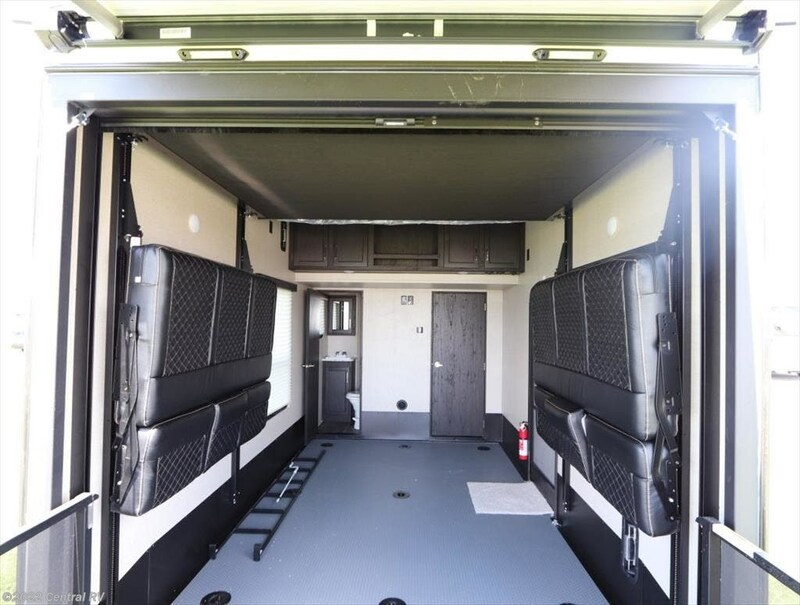 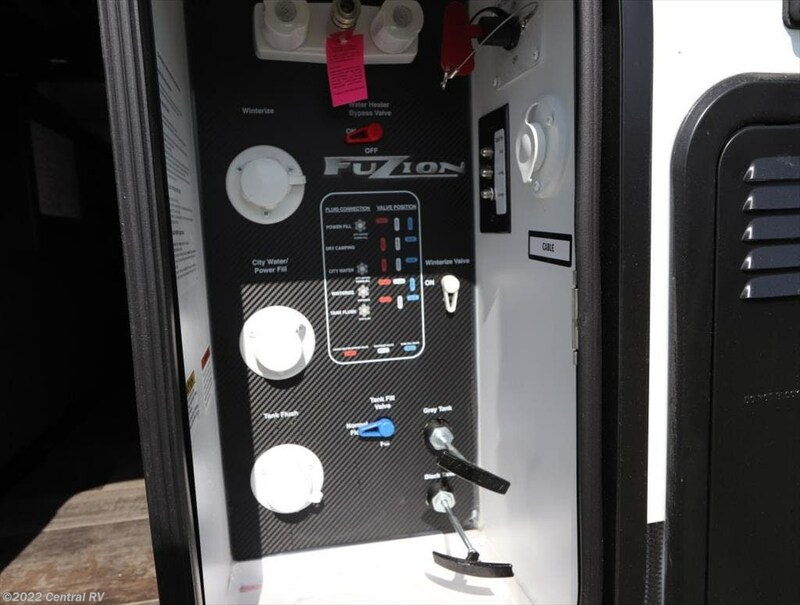 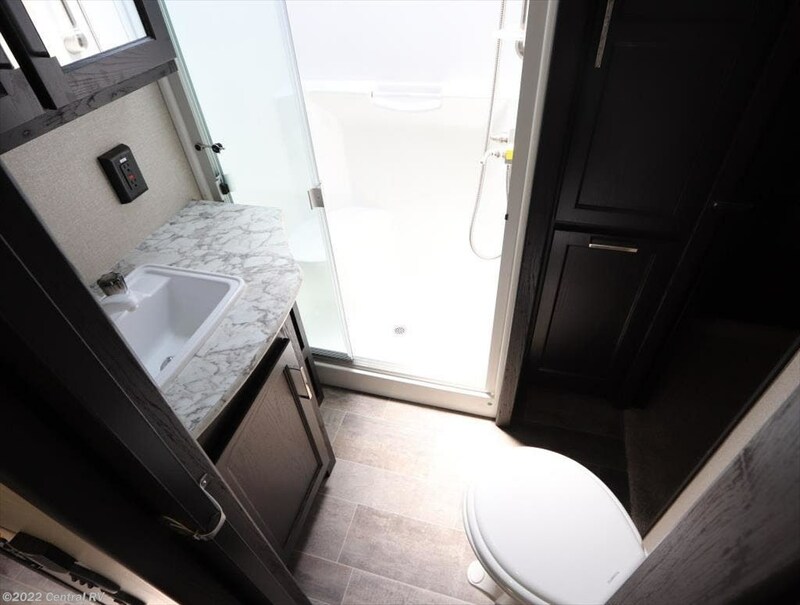 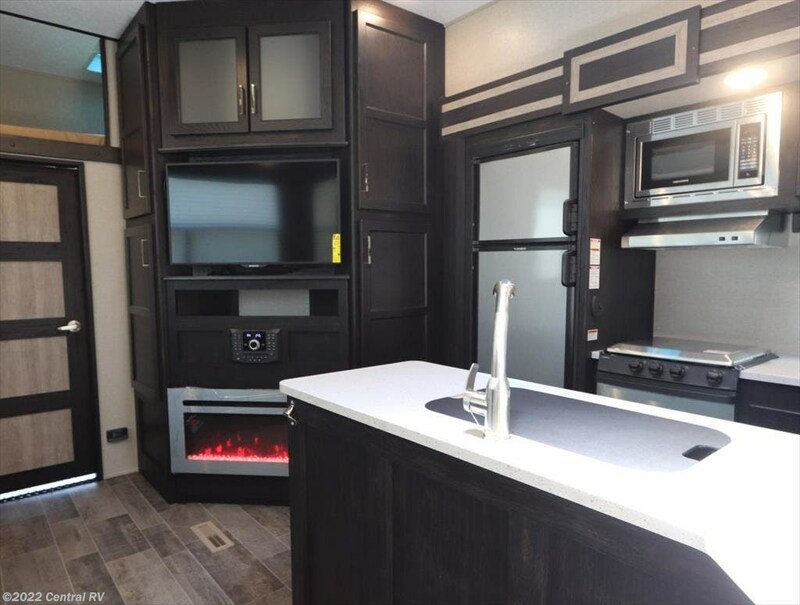 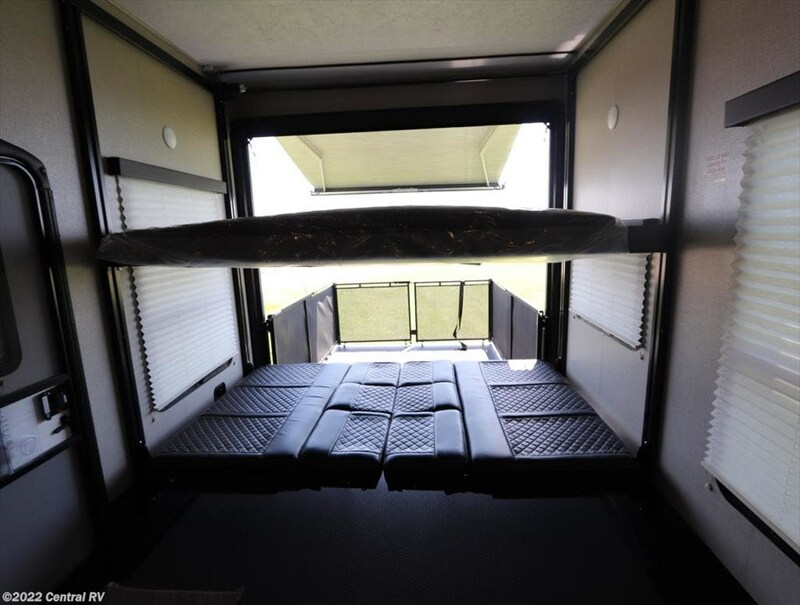 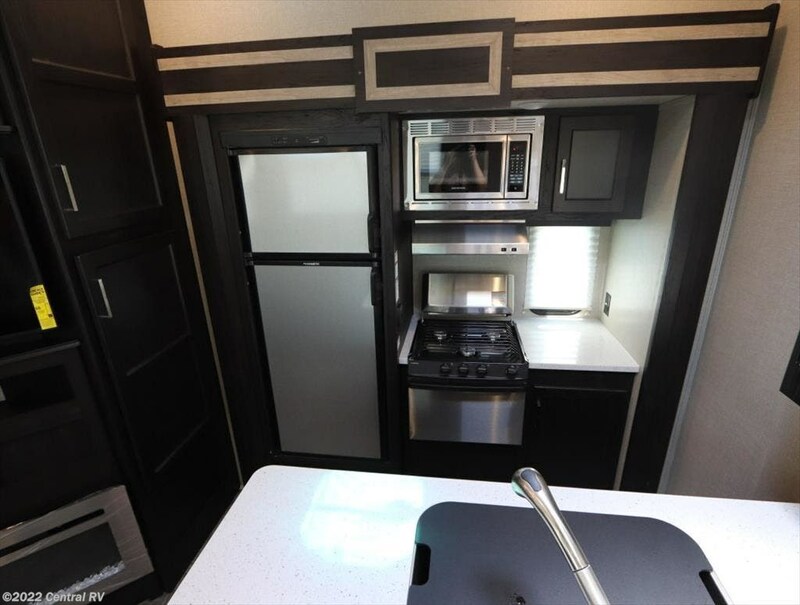 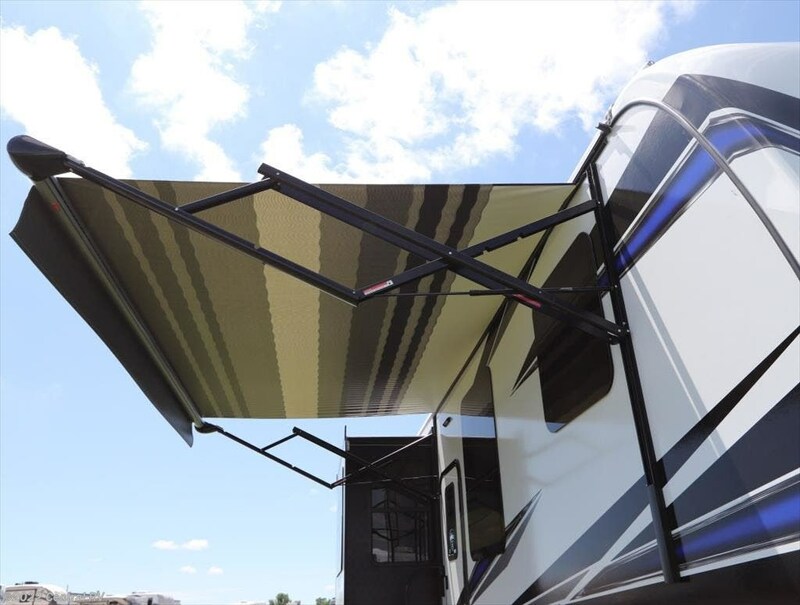 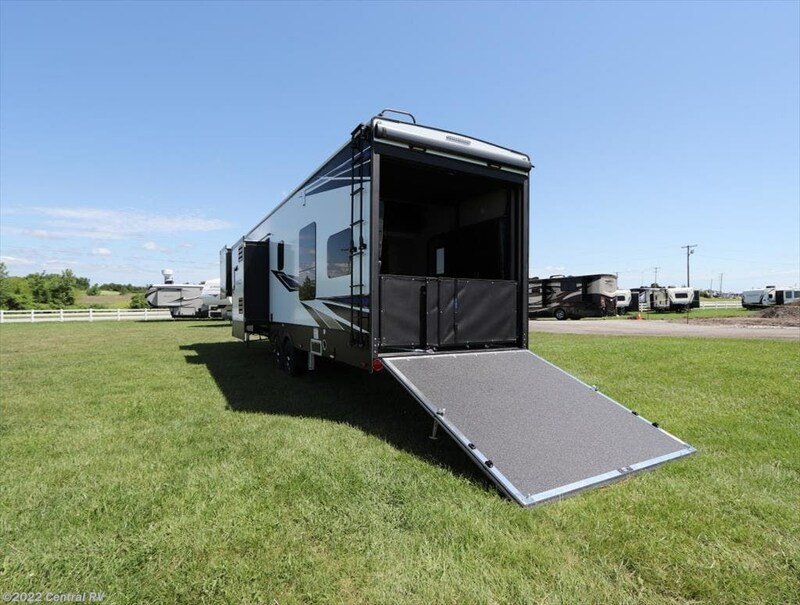 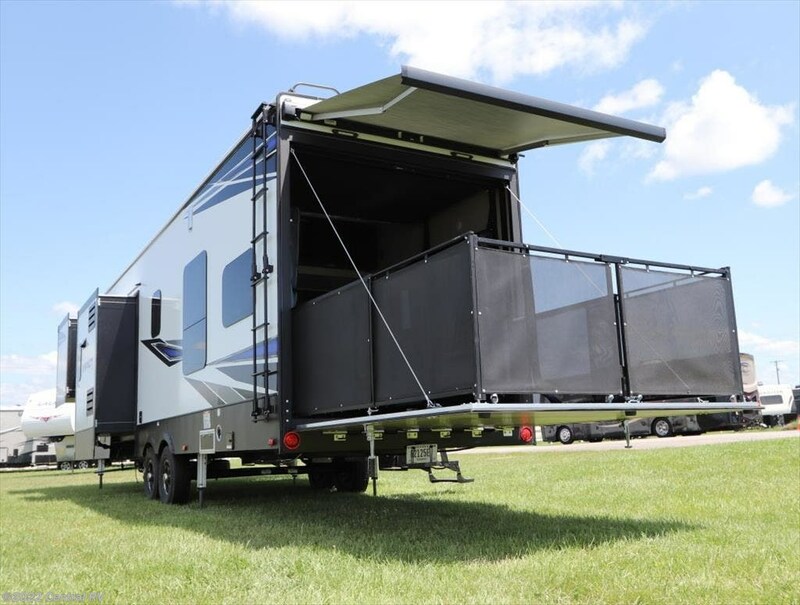 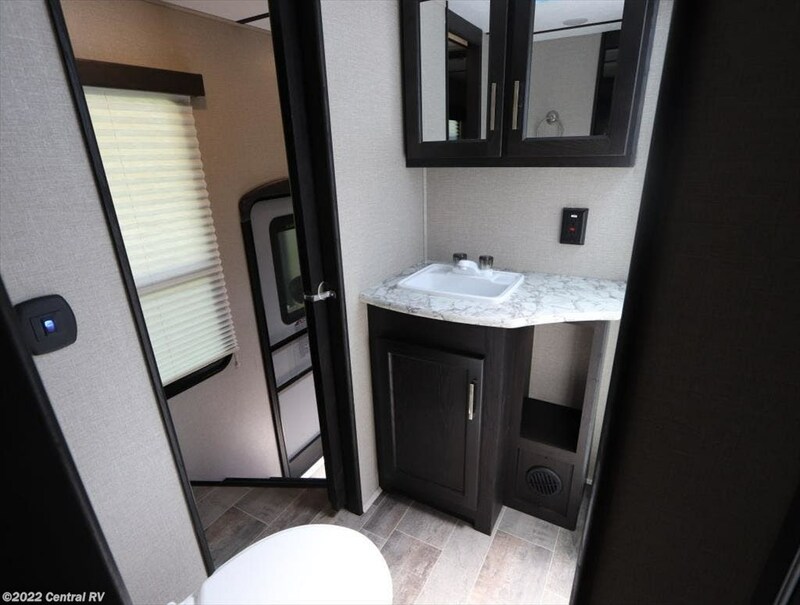 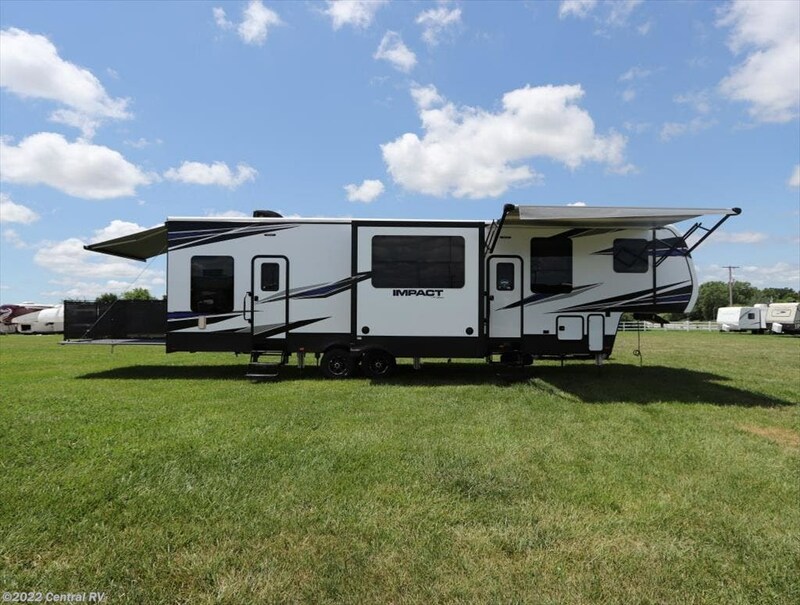 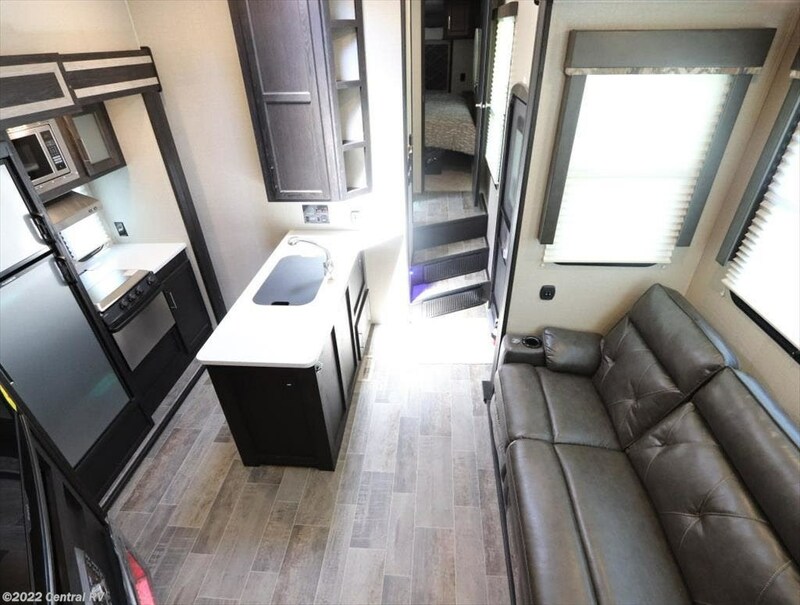 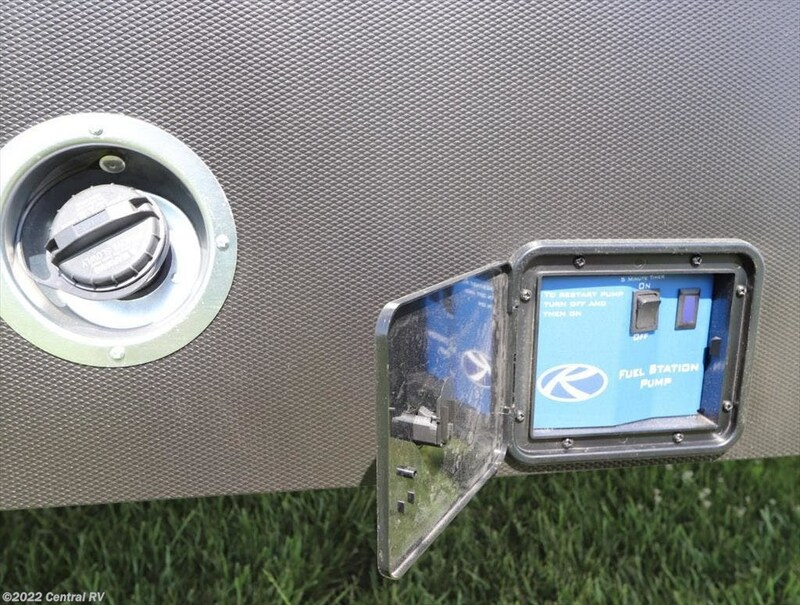 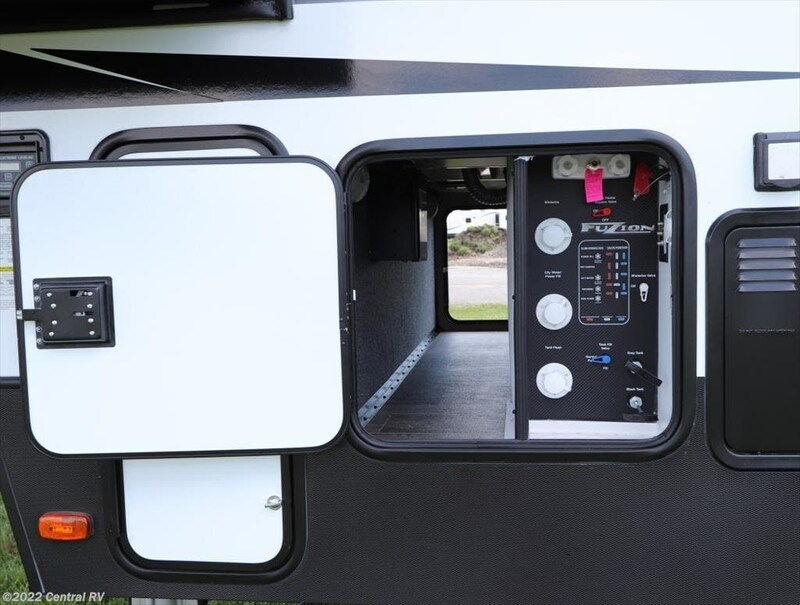 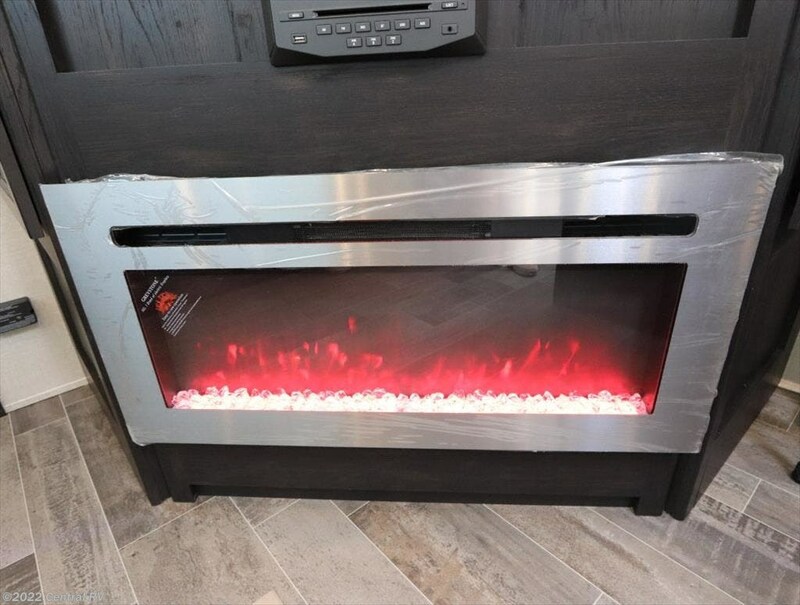 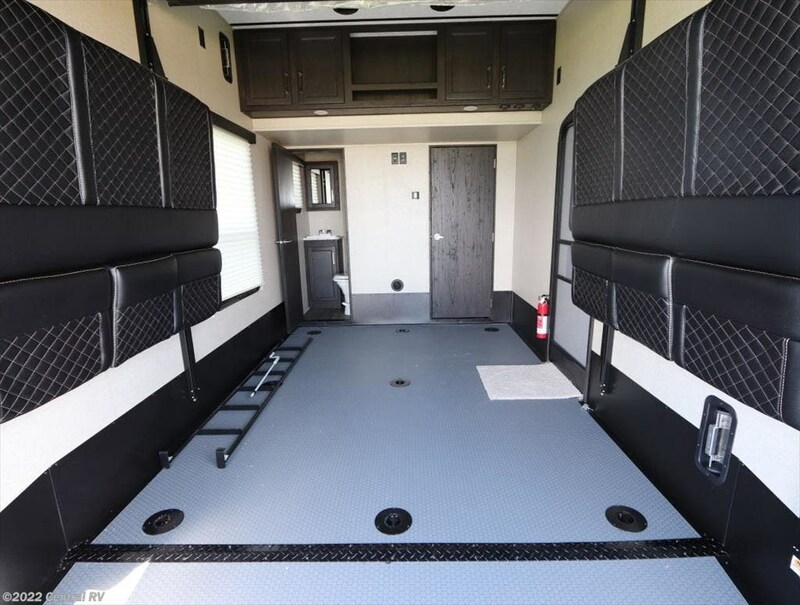 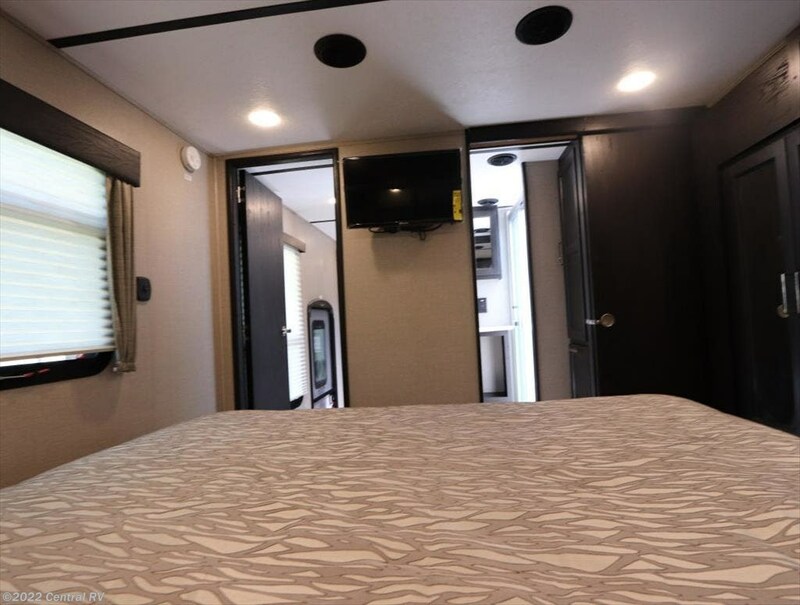 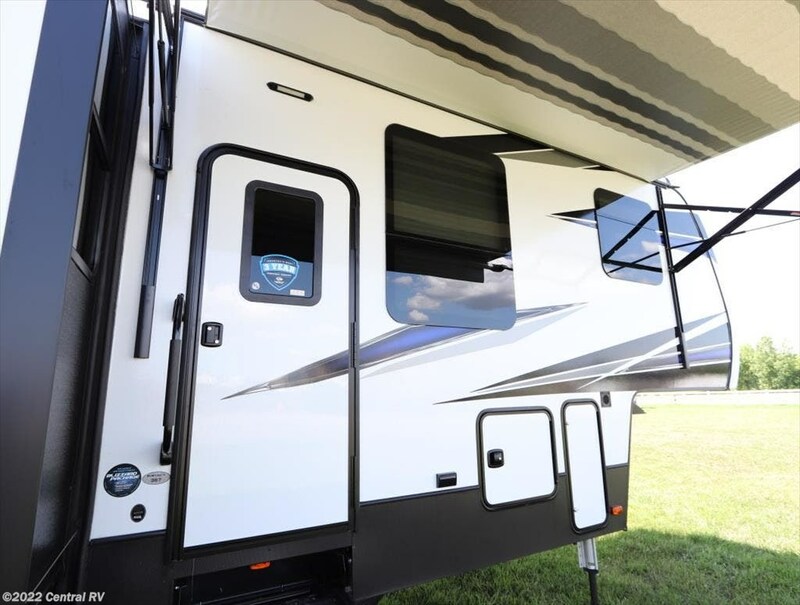 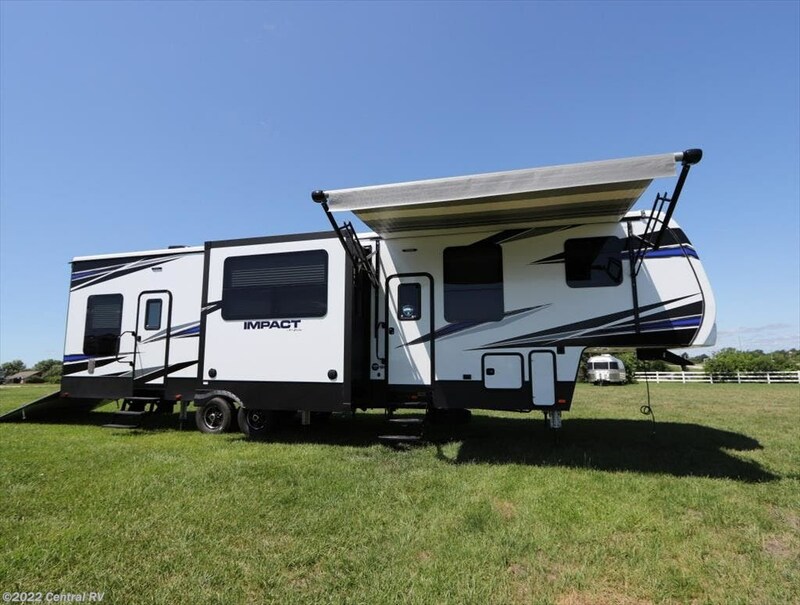 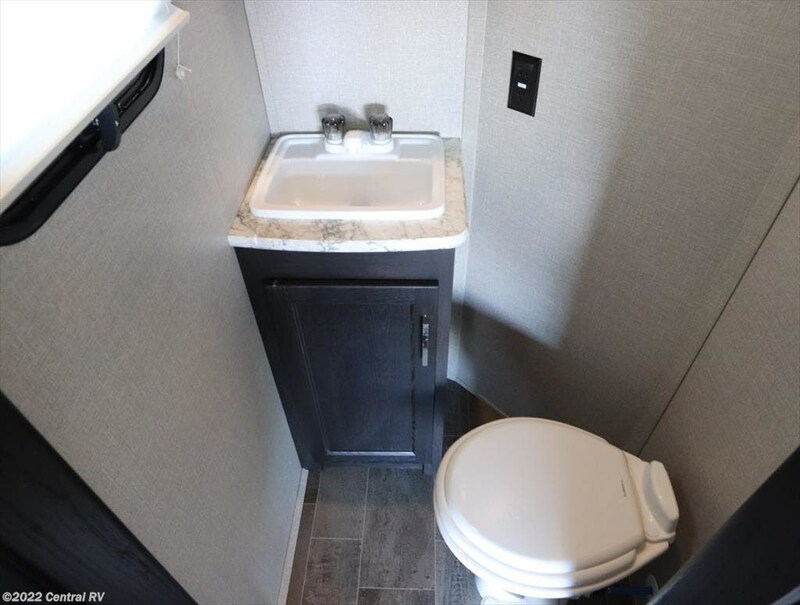 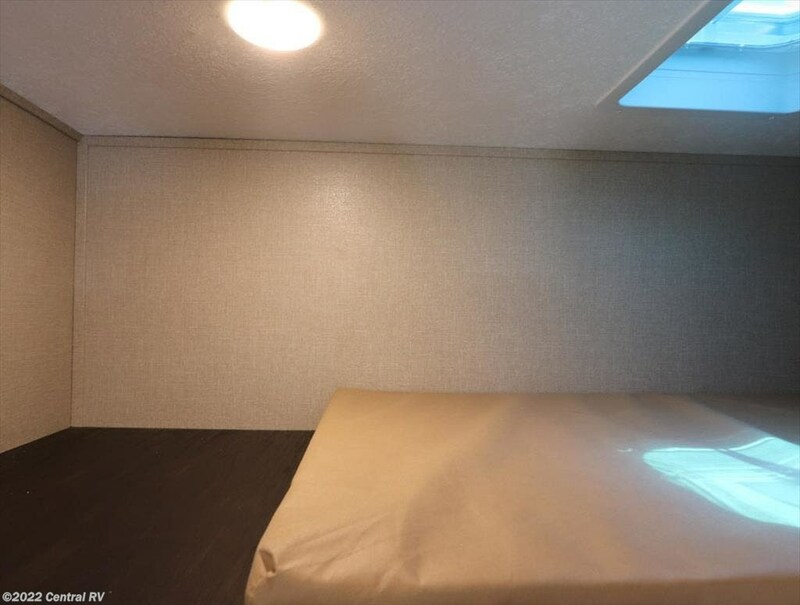 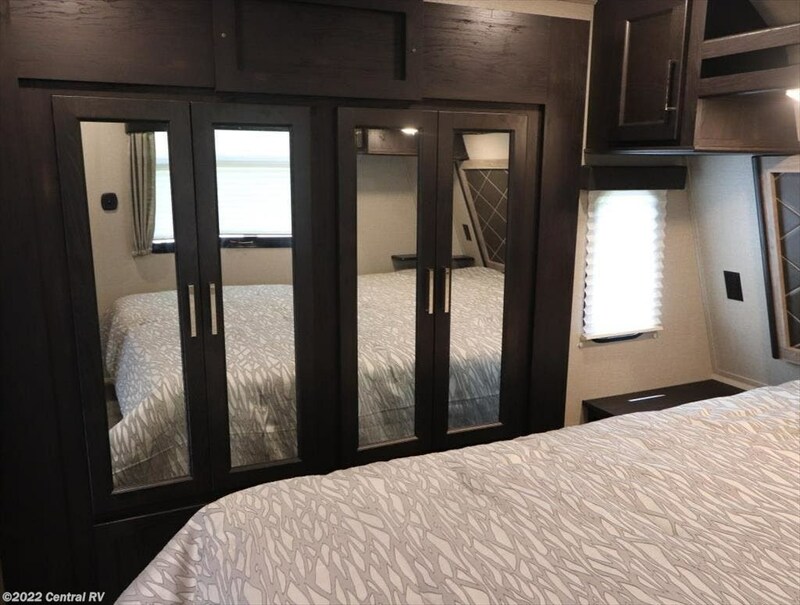 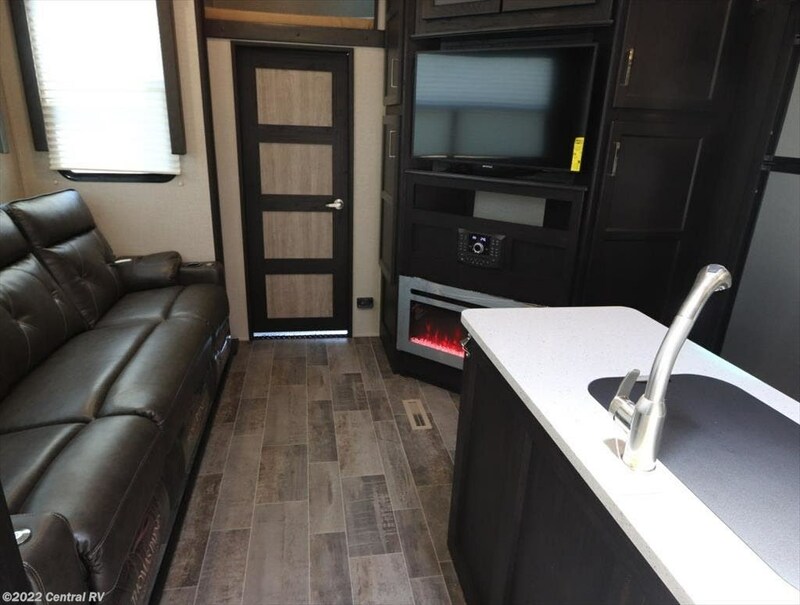 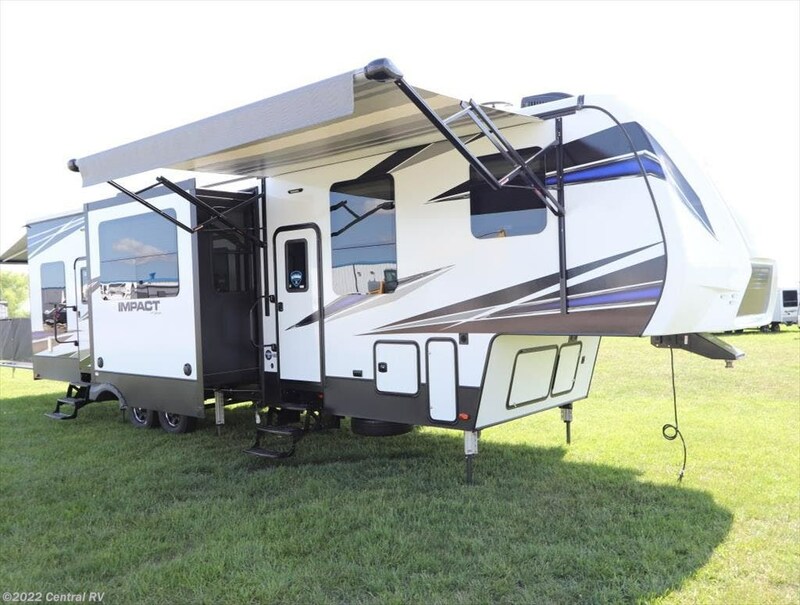 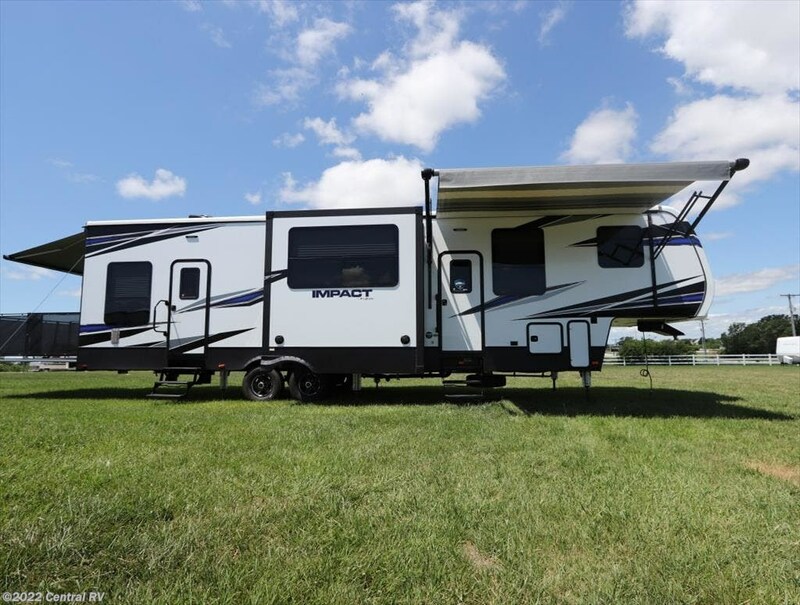 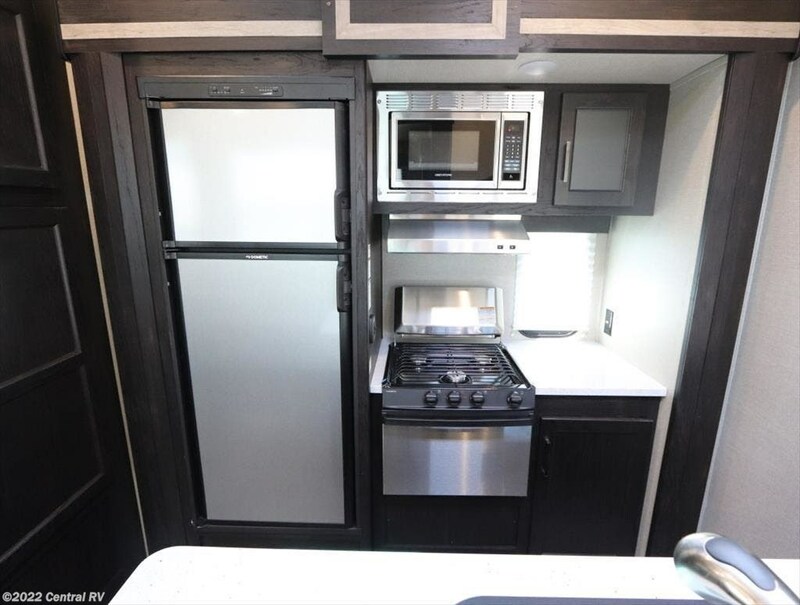 See this Stock # 367 IMPACT - 2019 Keystone Fuzion Impact 367 on Central RV! 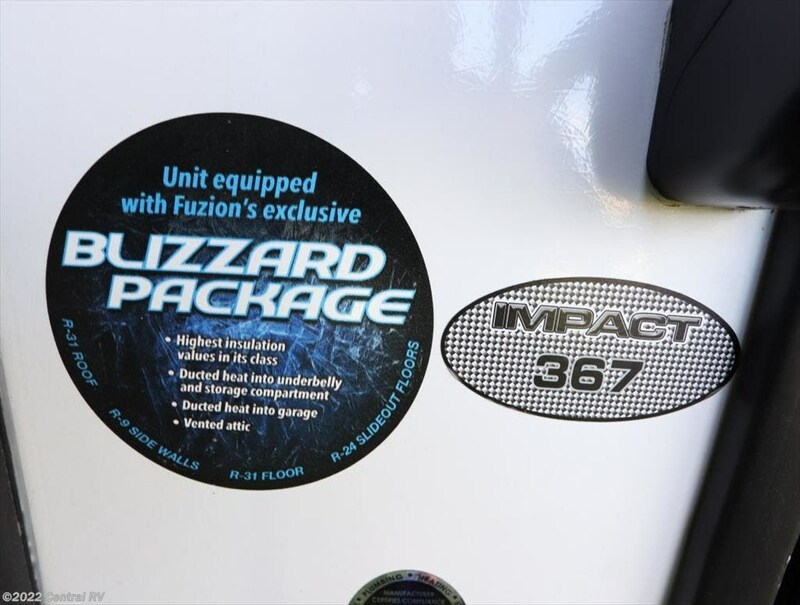 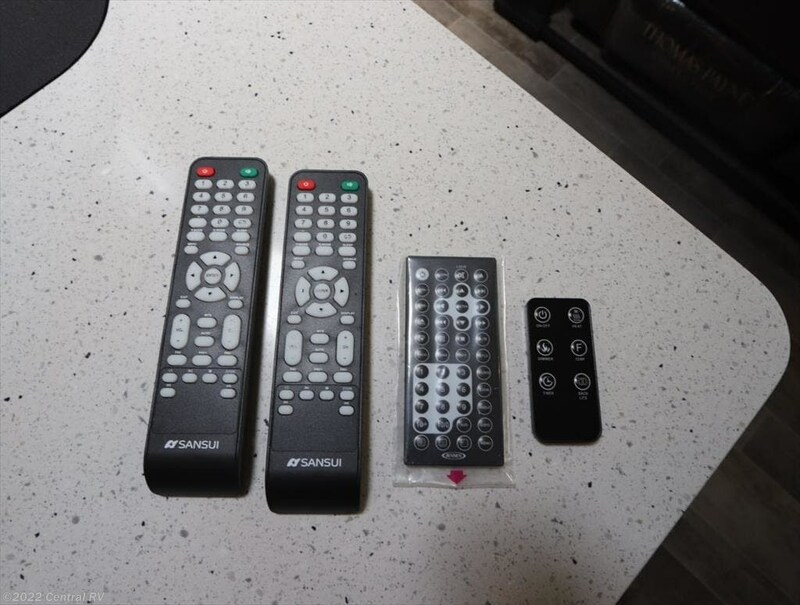 Check out Stock # 367 IMPACT - 2019 Keystone Fuzion Impact 367 on keystonervsource.com!